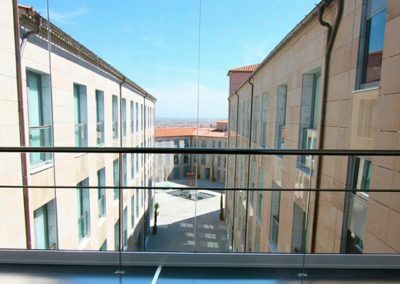 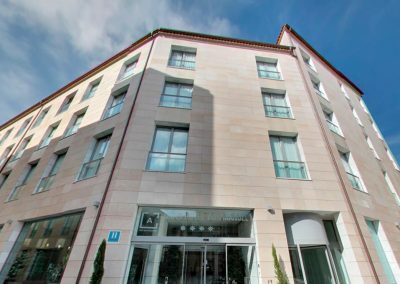 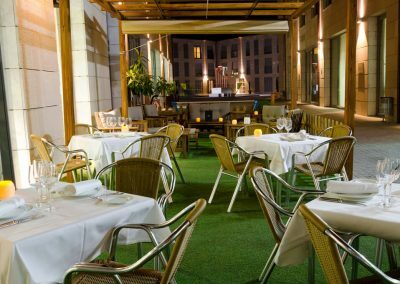 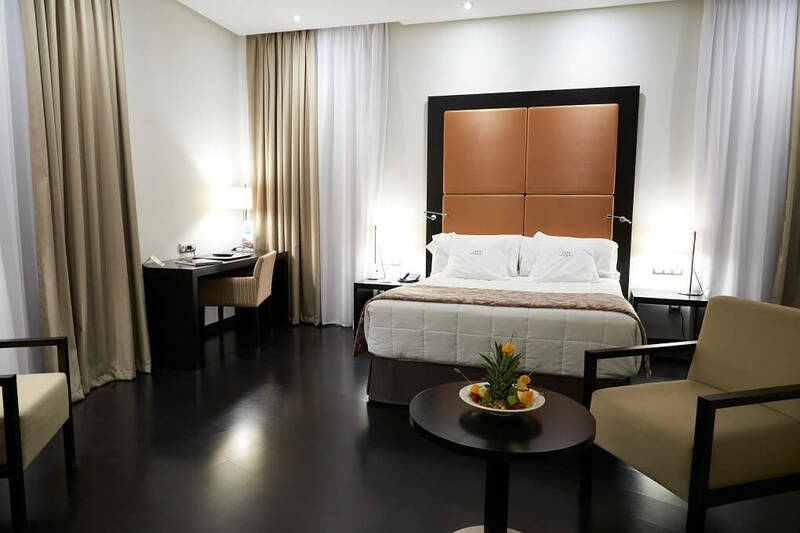 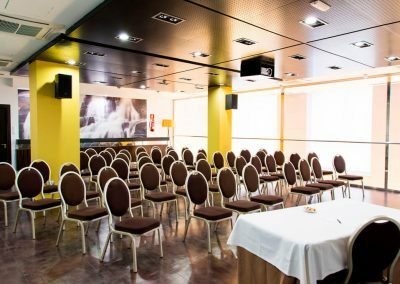 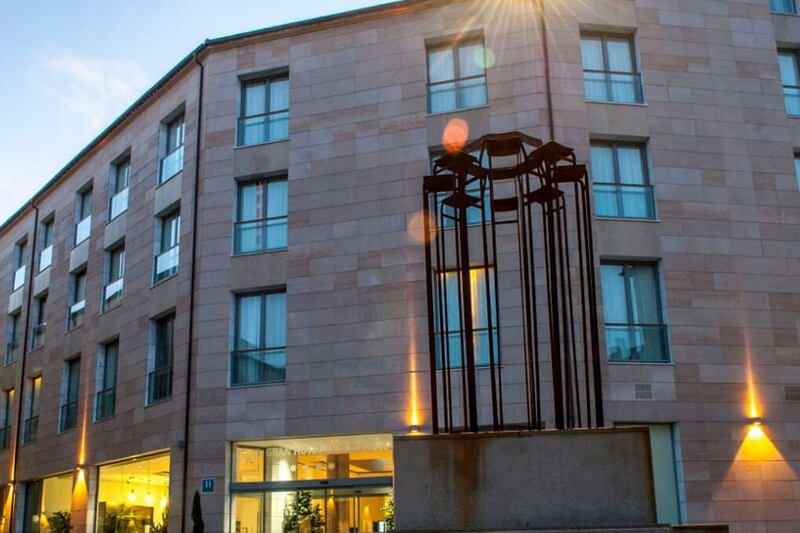 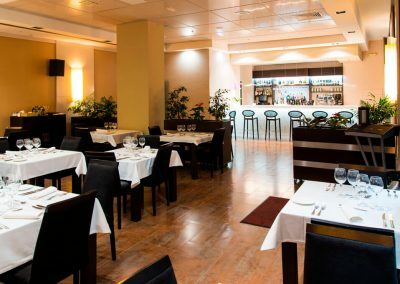 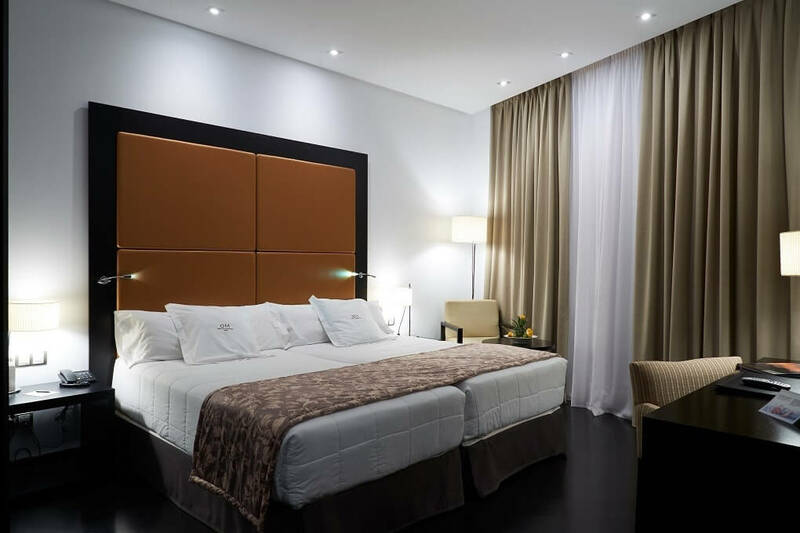 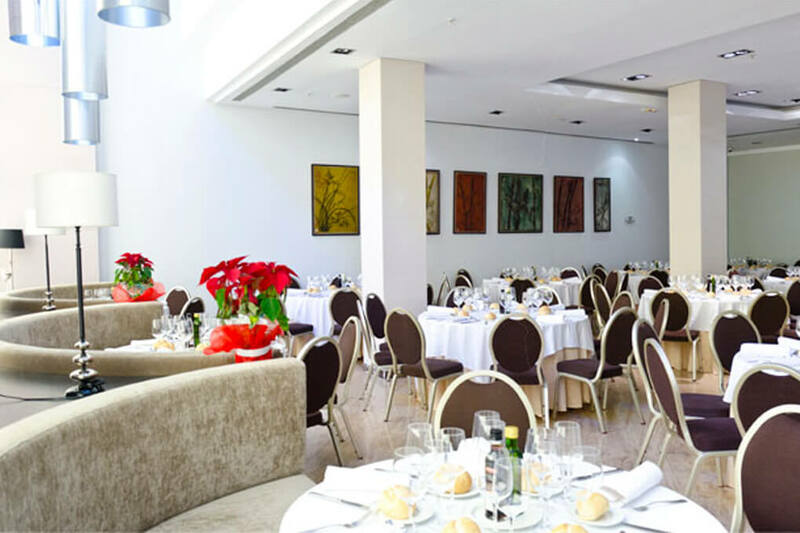 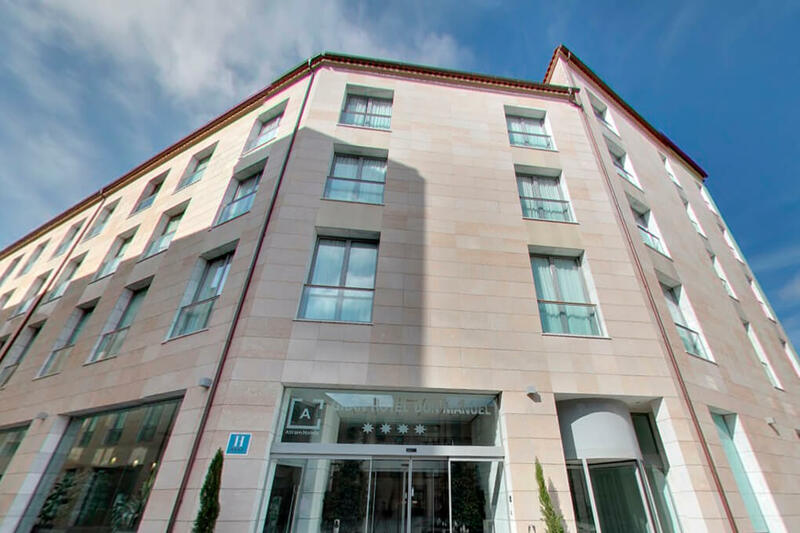 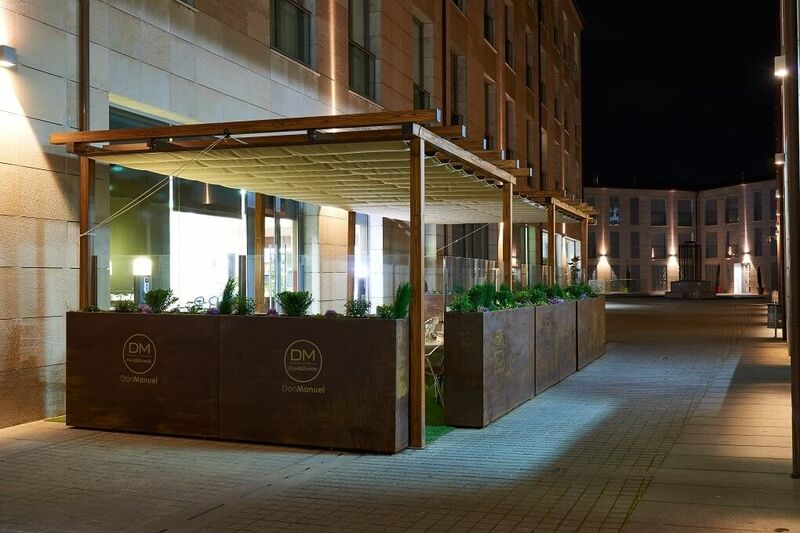 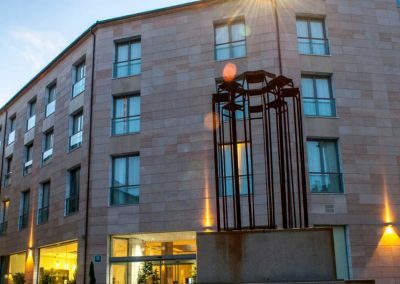 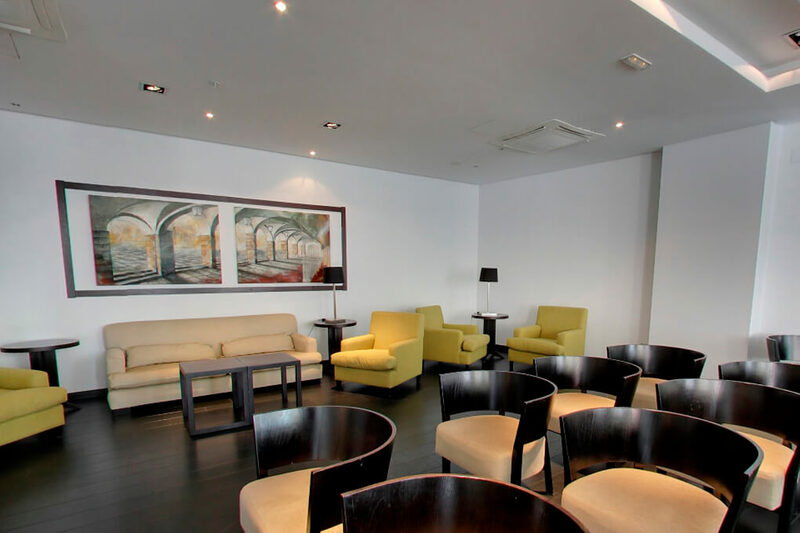 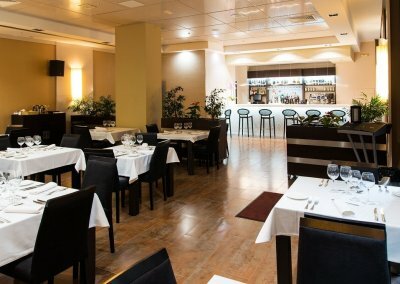 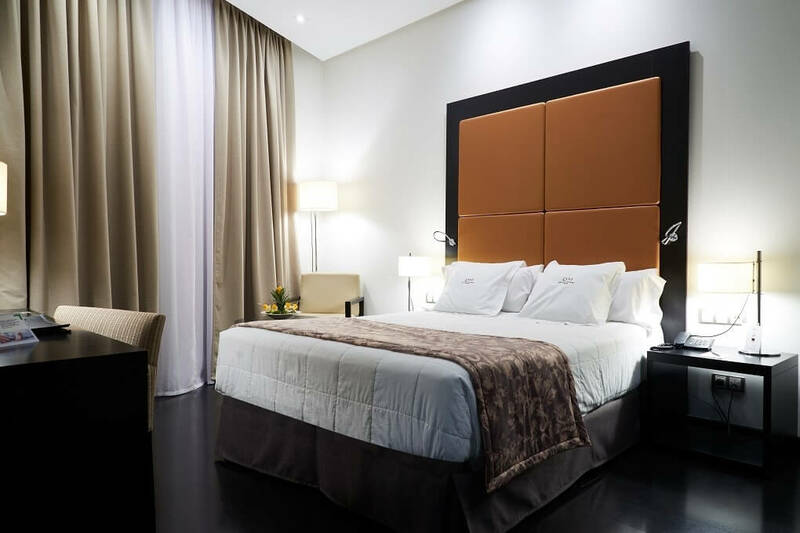 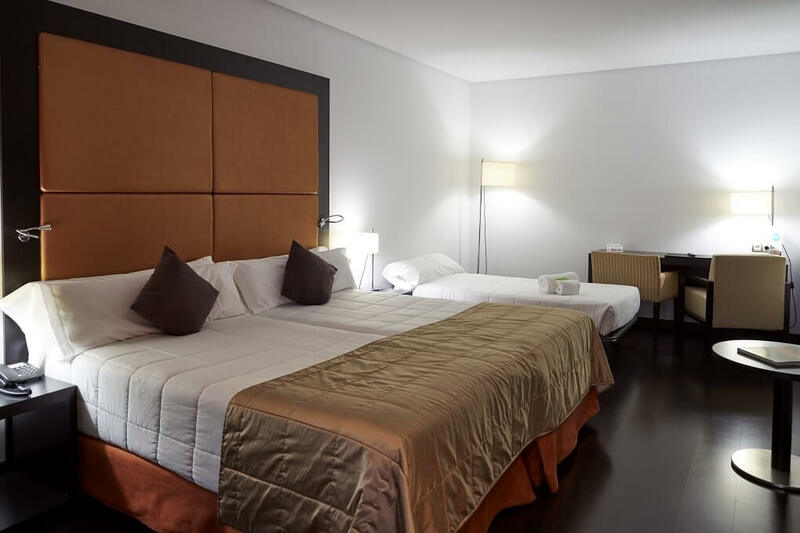 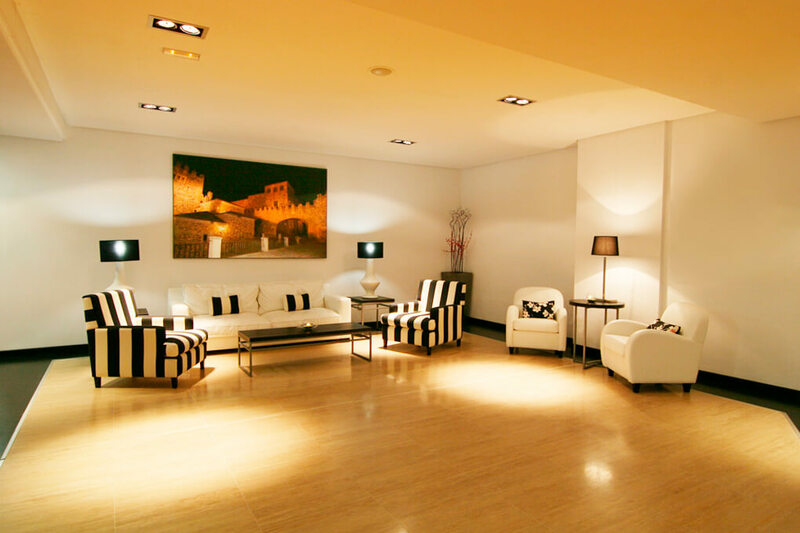 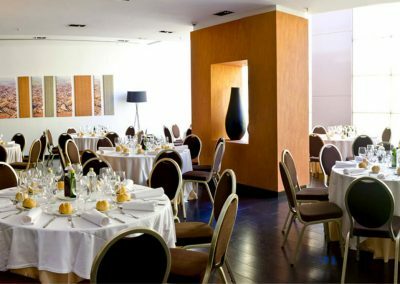 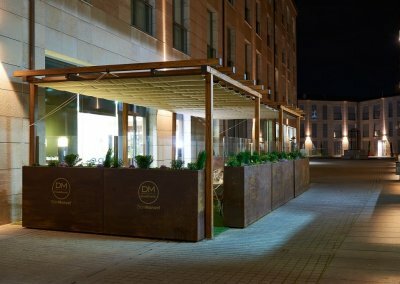 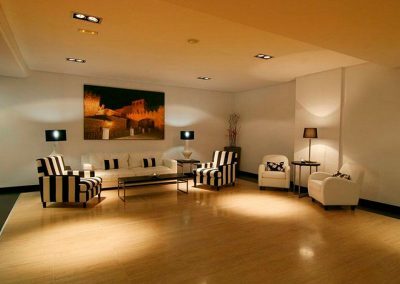 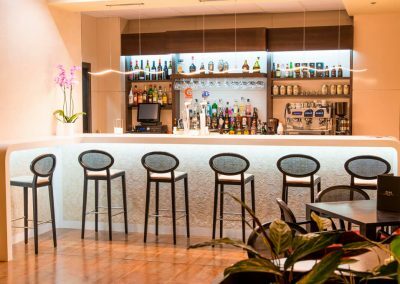 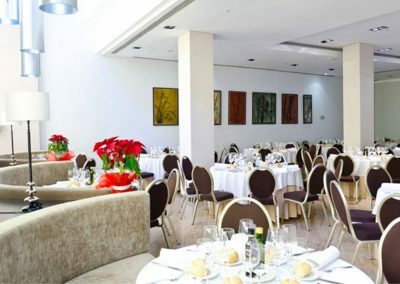 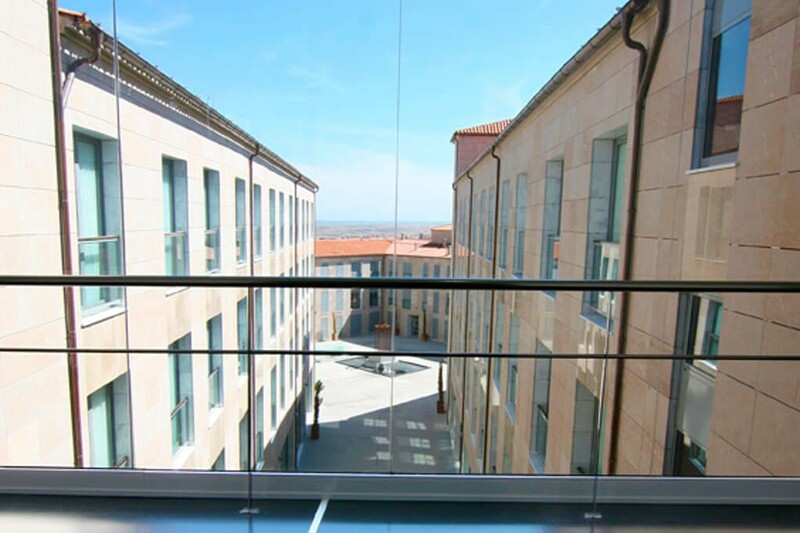 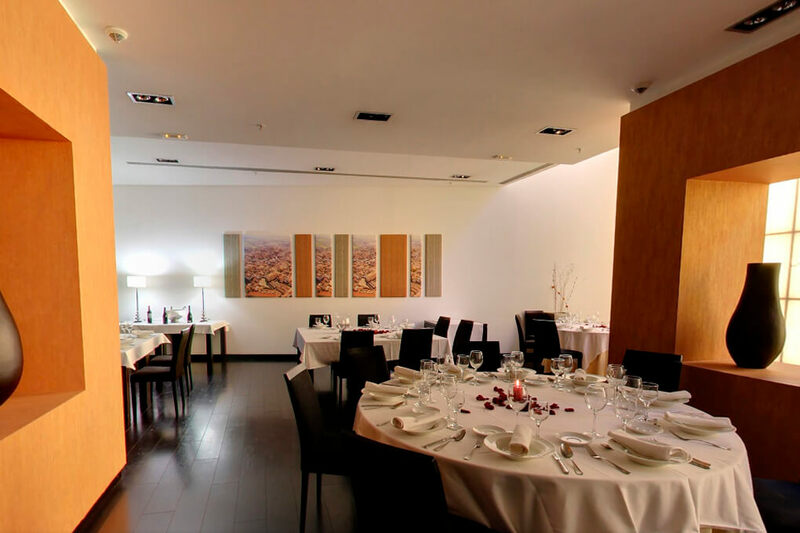 This hotel, located in the centre of the city of Extremadura, is situated at just 100 meters from the most emblematic places of the city such as the Plaza Mayor and the historical complex, declared World Heritage Site by UNESCO. 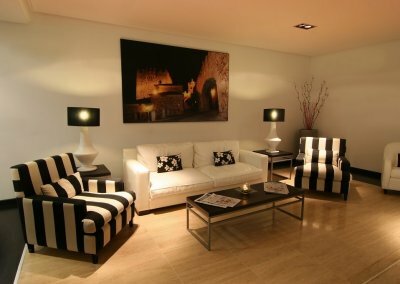 You can also visit the scenes of the new season of the well-known series Game of Thrones. 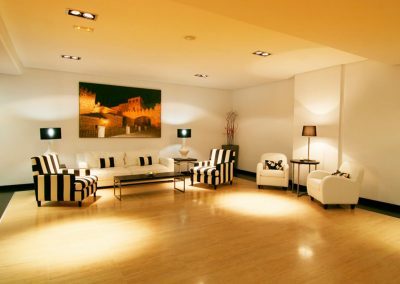  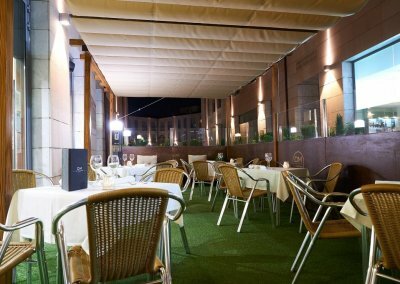 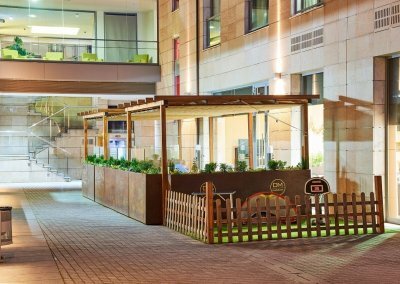 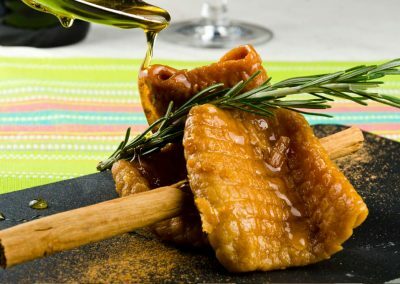 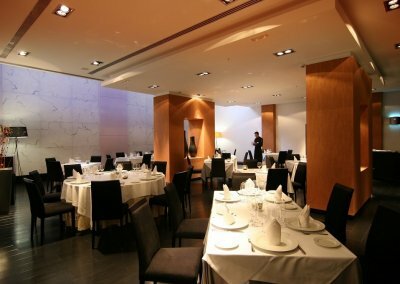 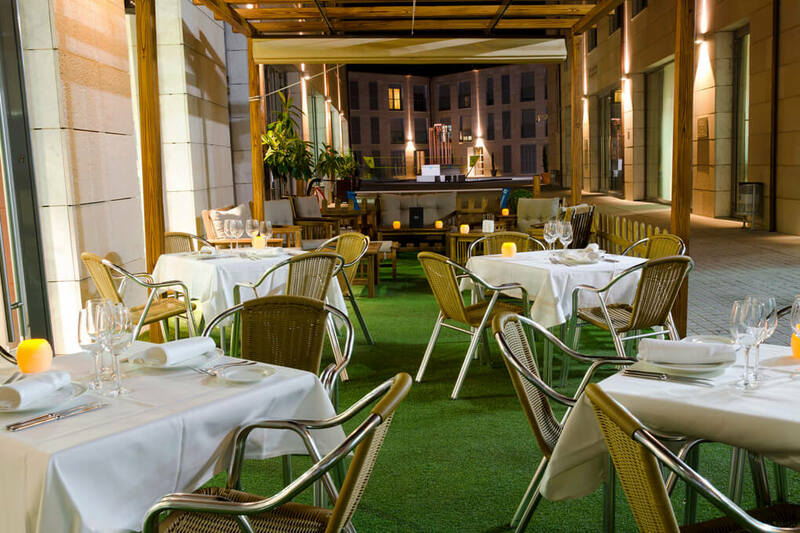 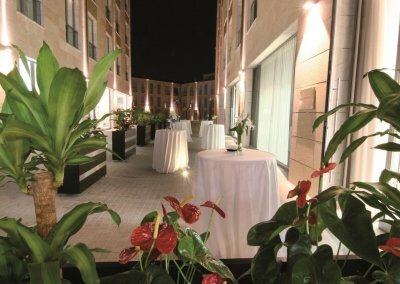 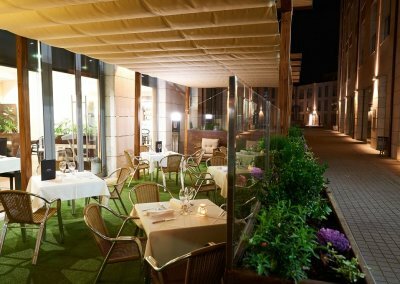 Its excellent location allows the clients to enjoy the interesting cultural, gastronomic, commercial and leisure offer of the city. 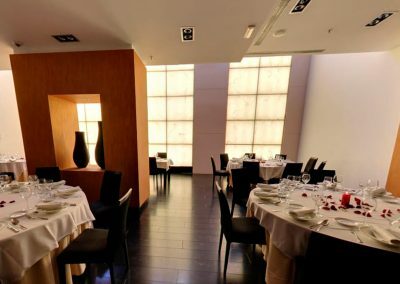 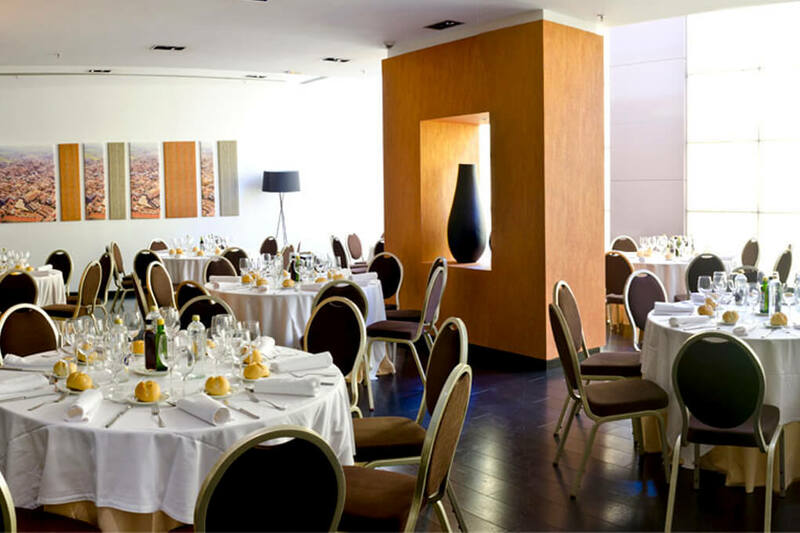 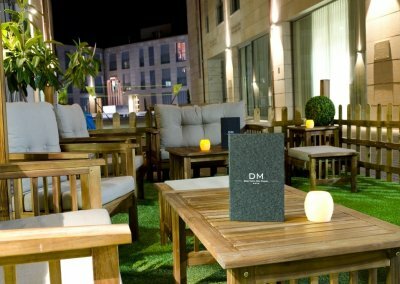 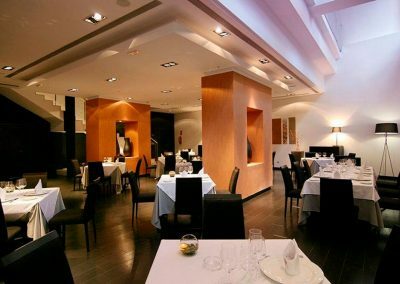 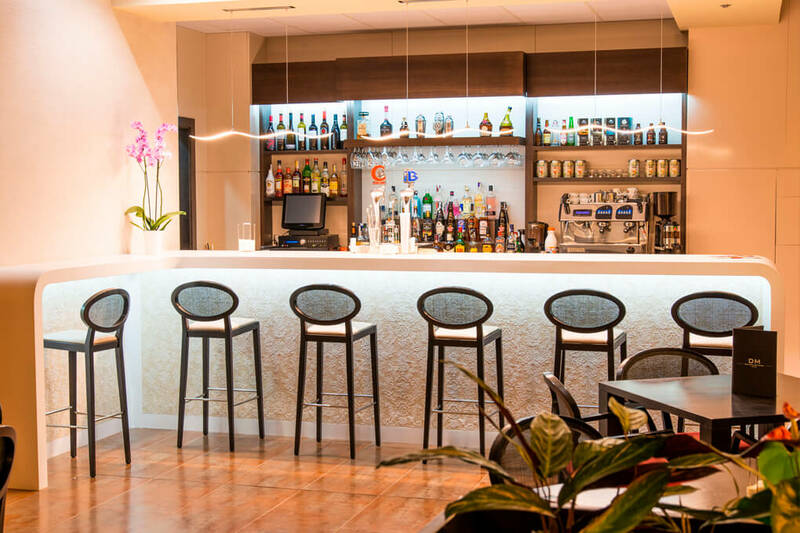 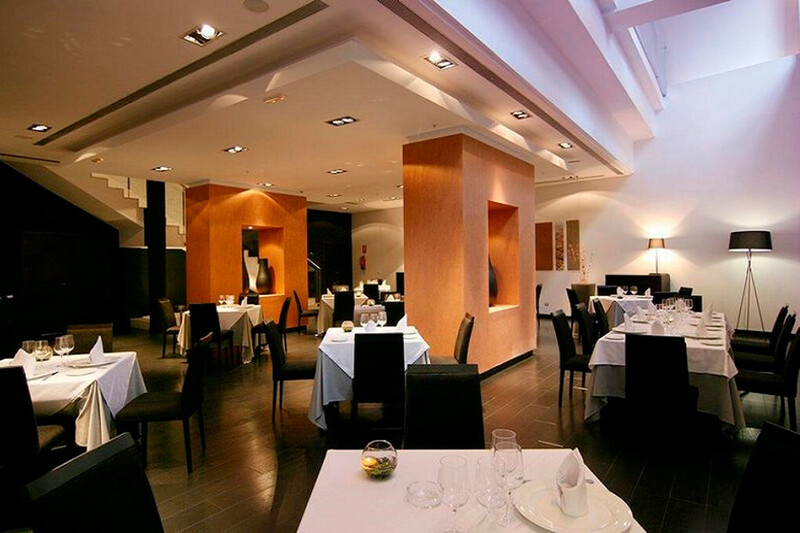 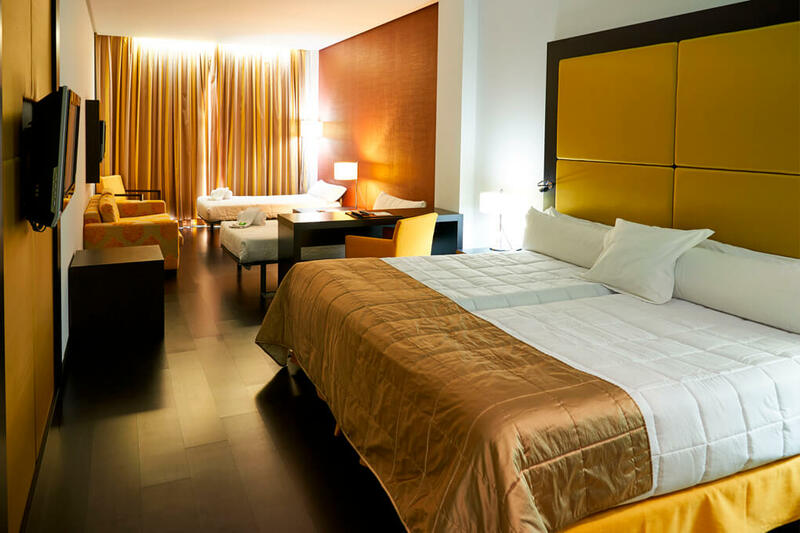 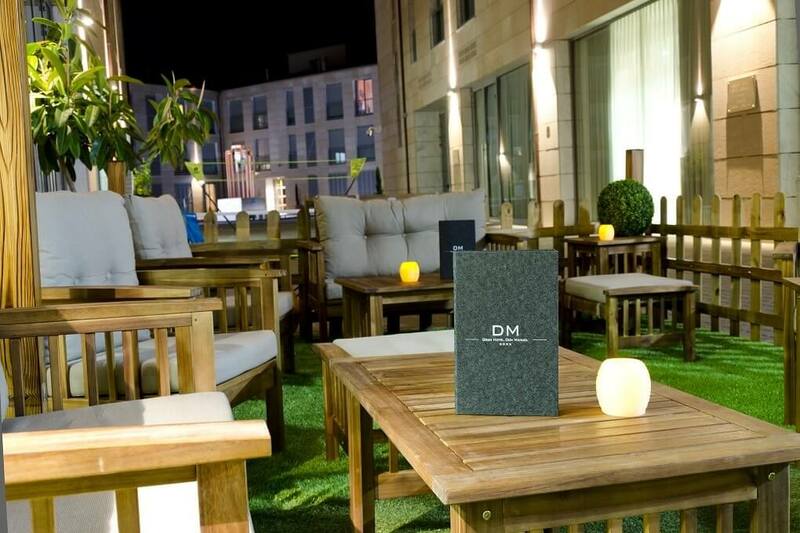 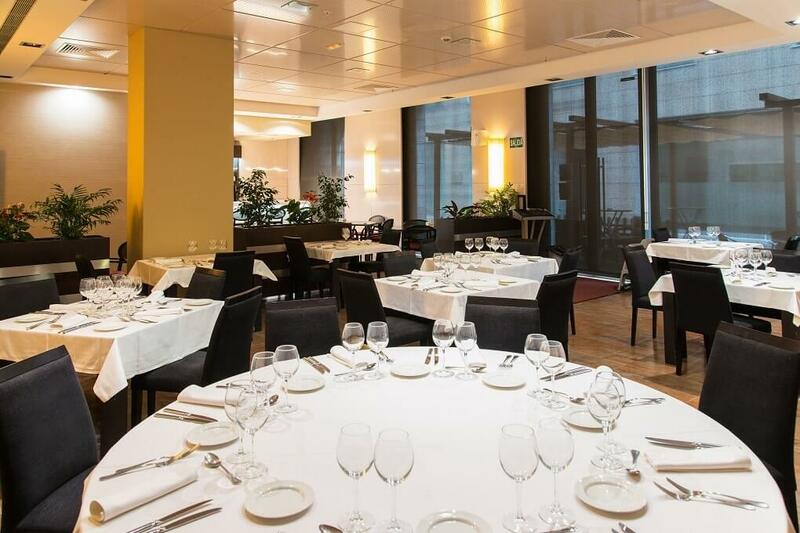 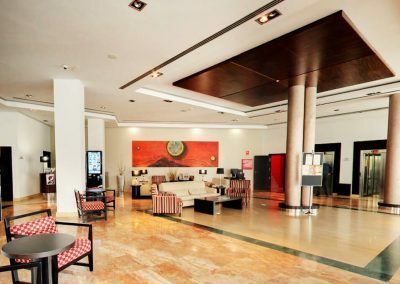 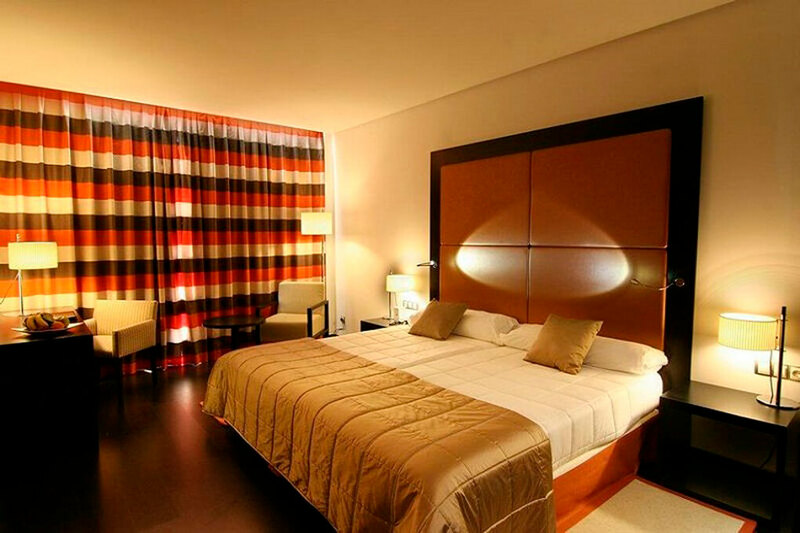 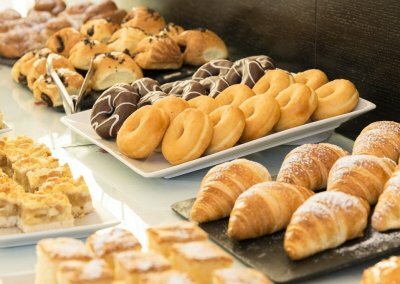 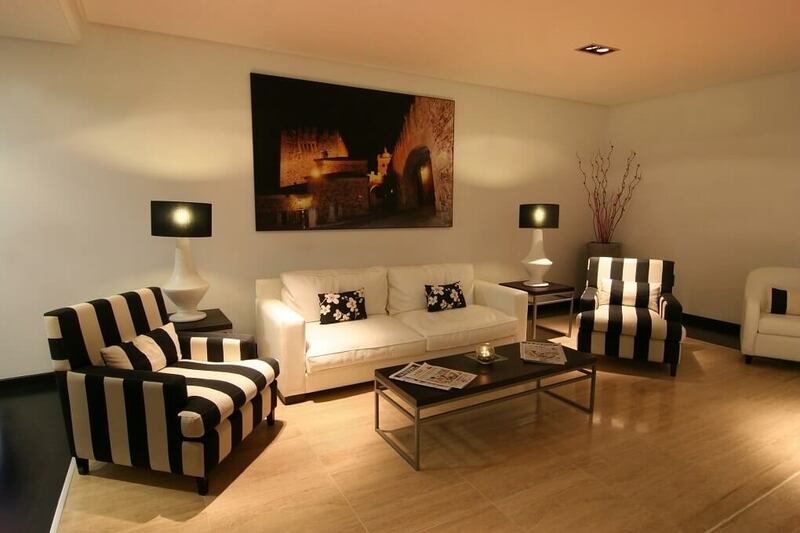 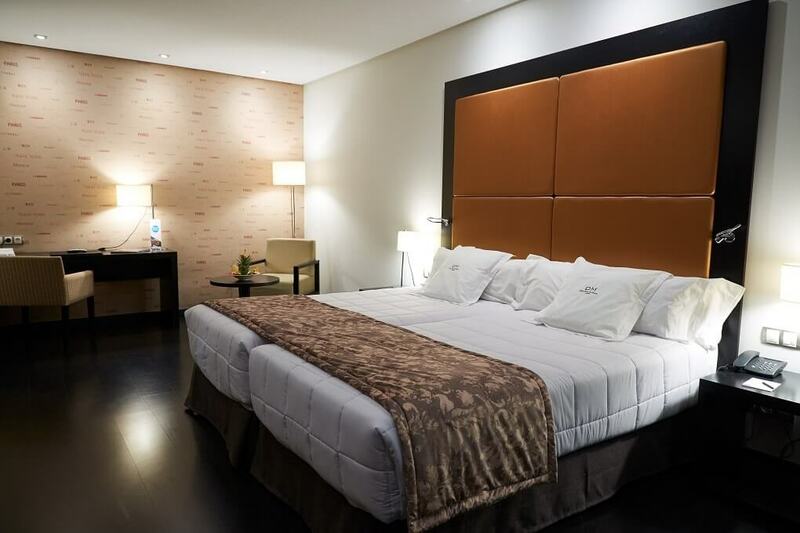 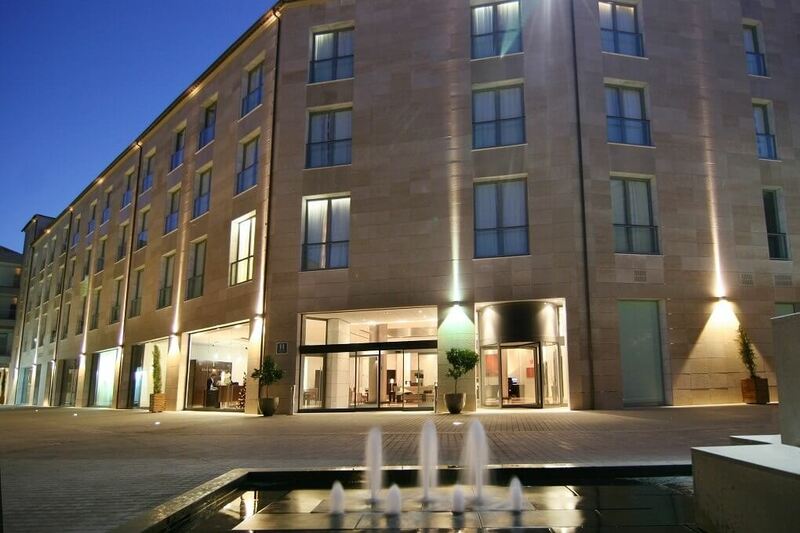 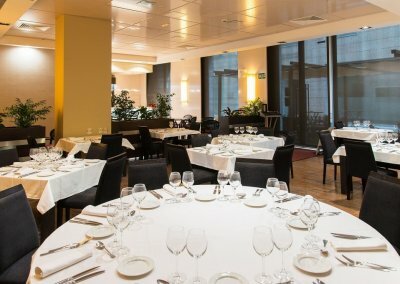 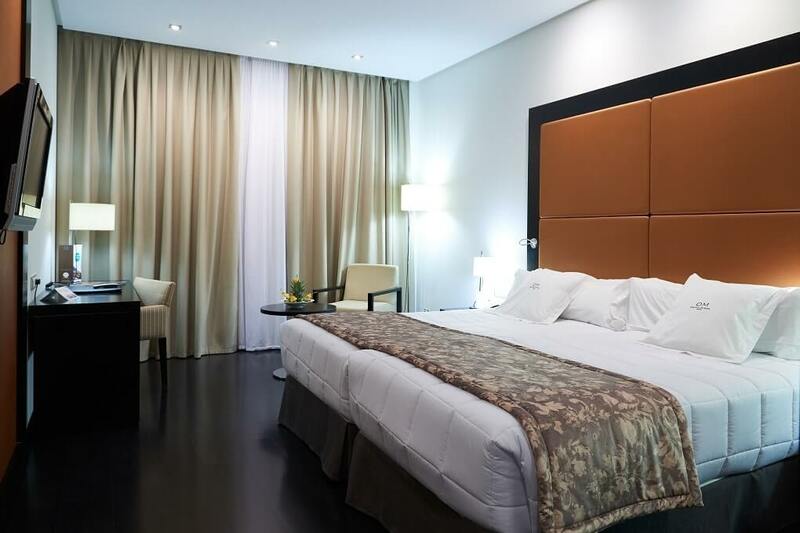 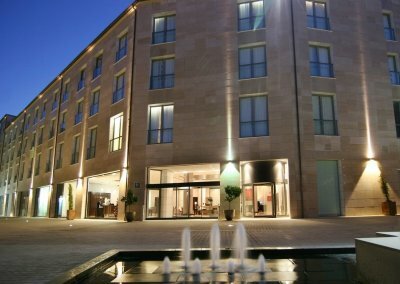 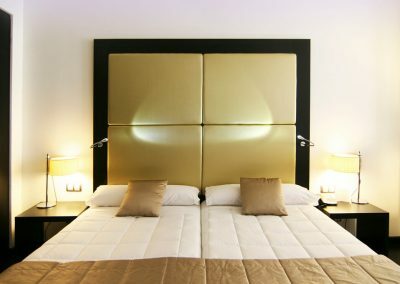 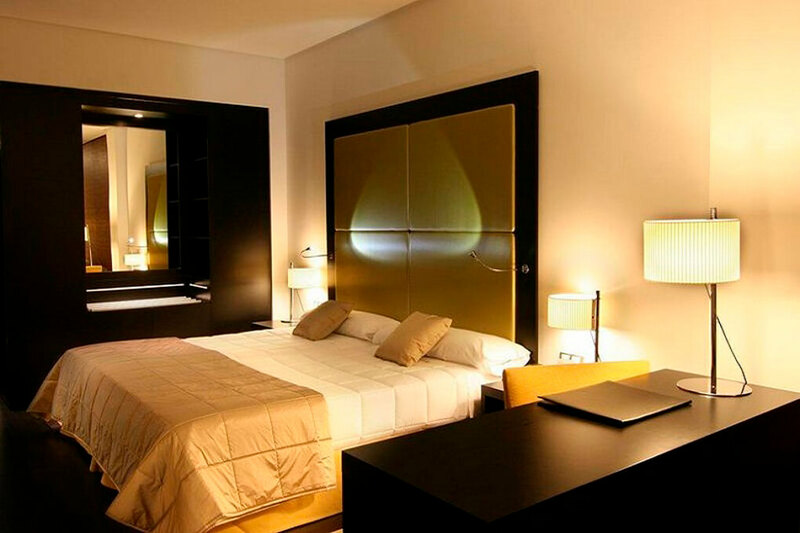 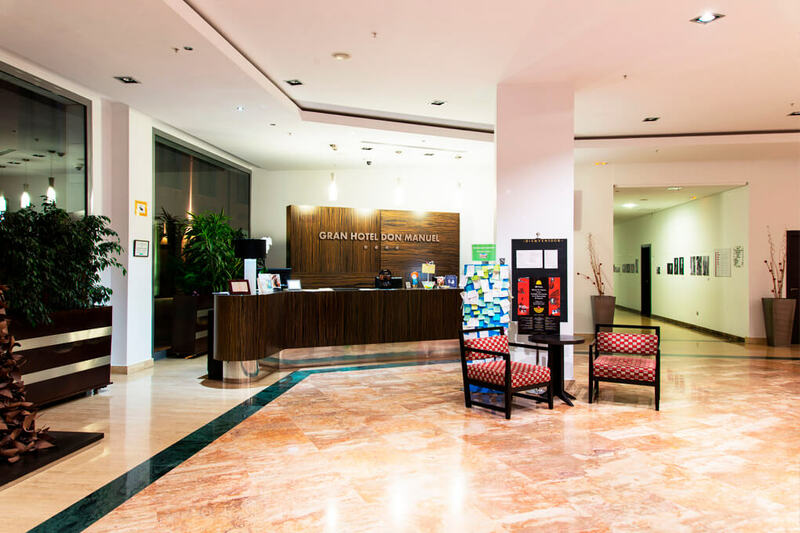 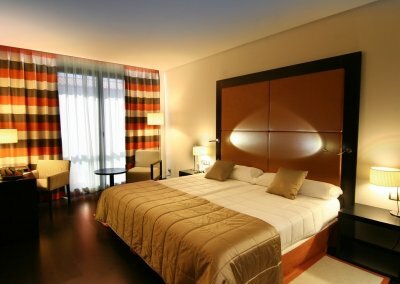 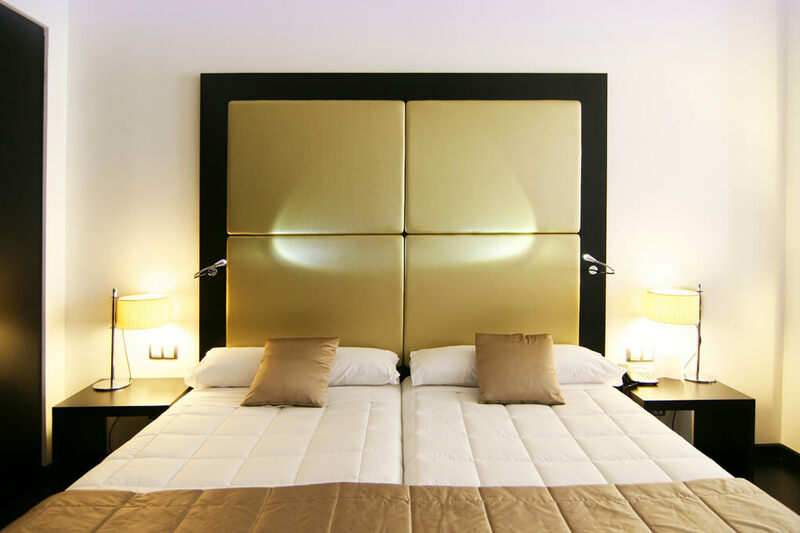 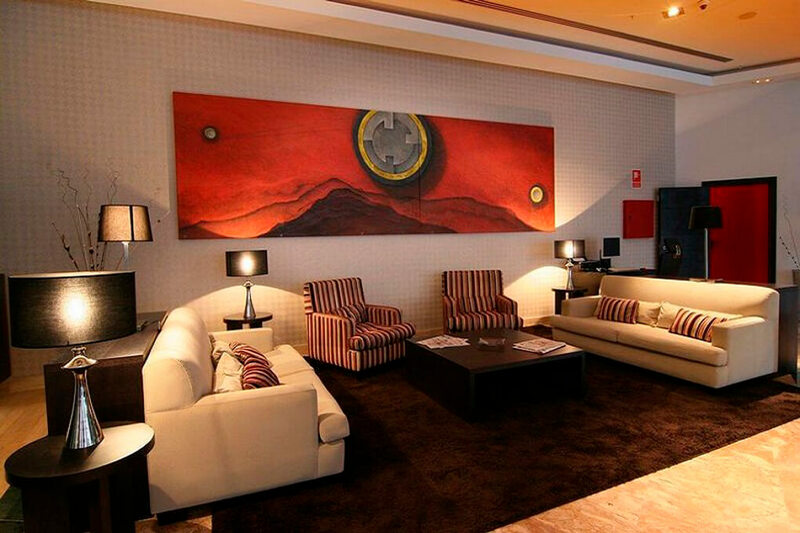 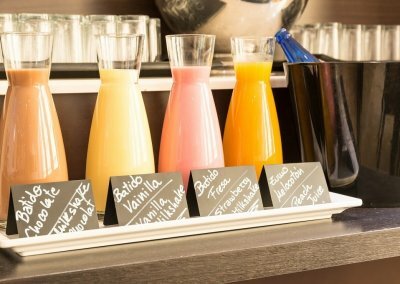 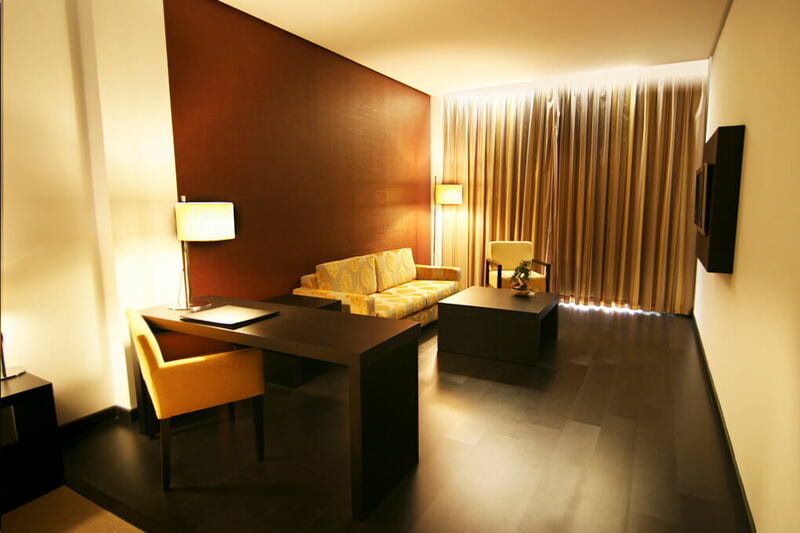 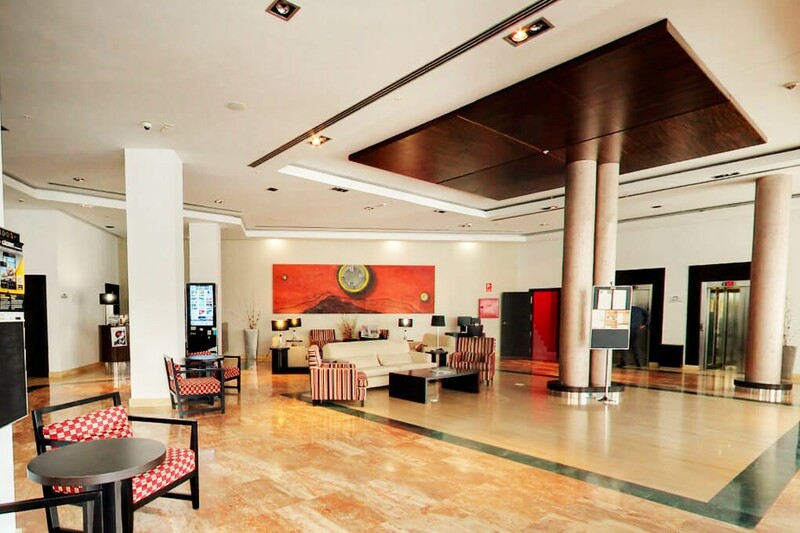 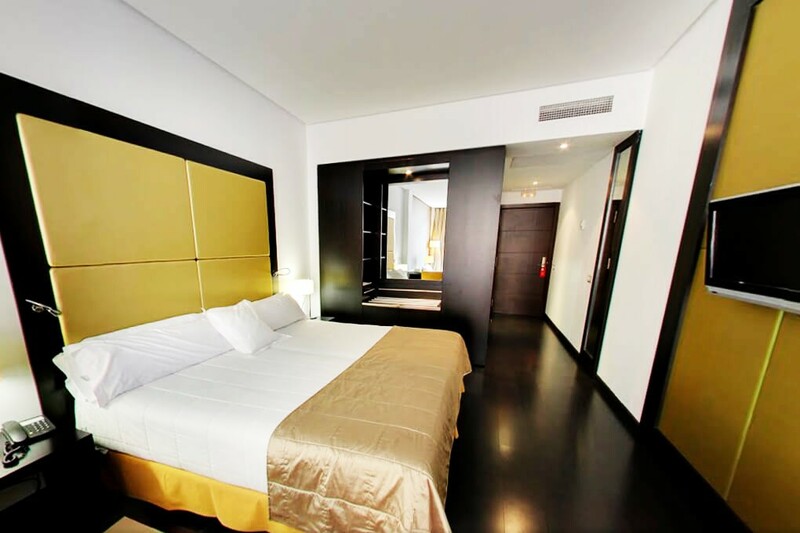 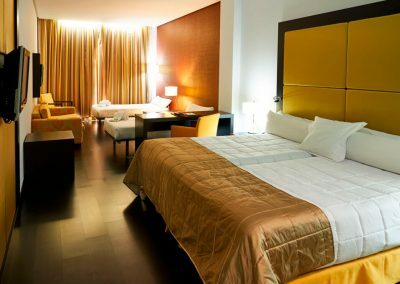 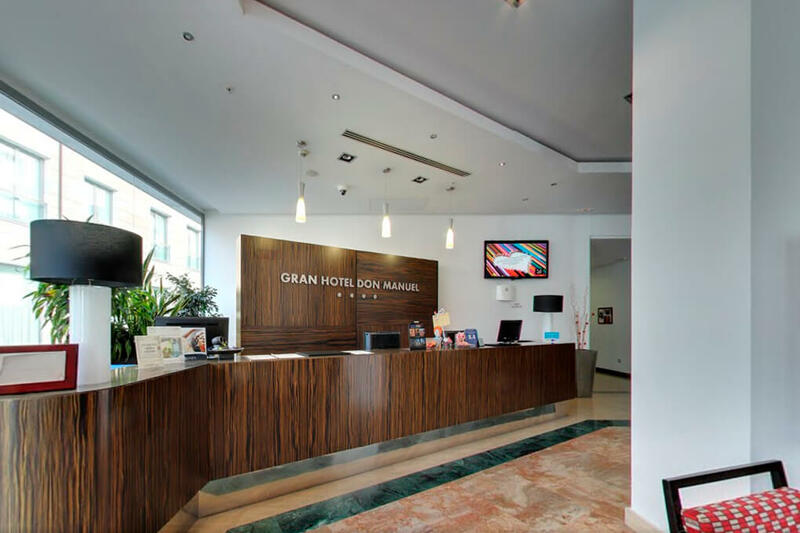 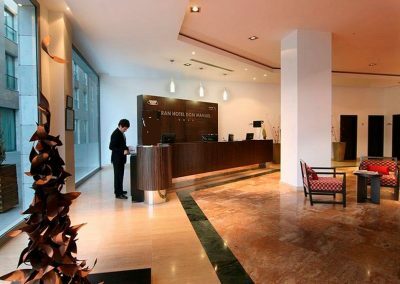 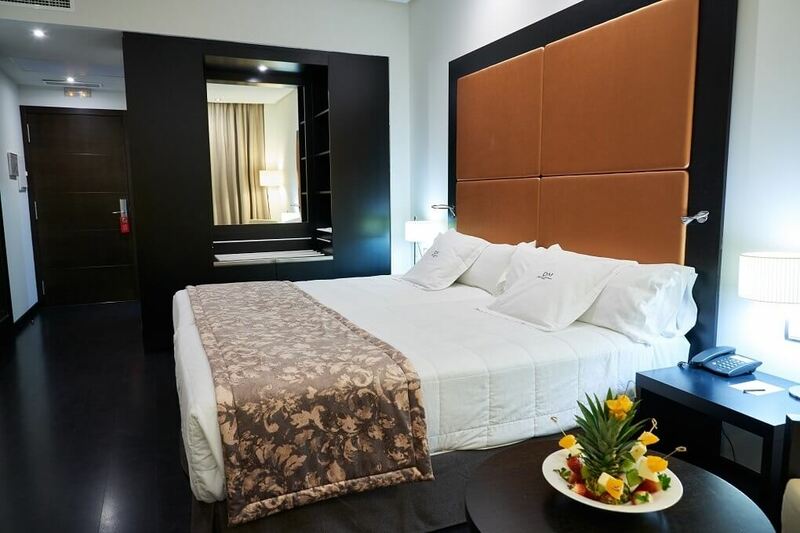 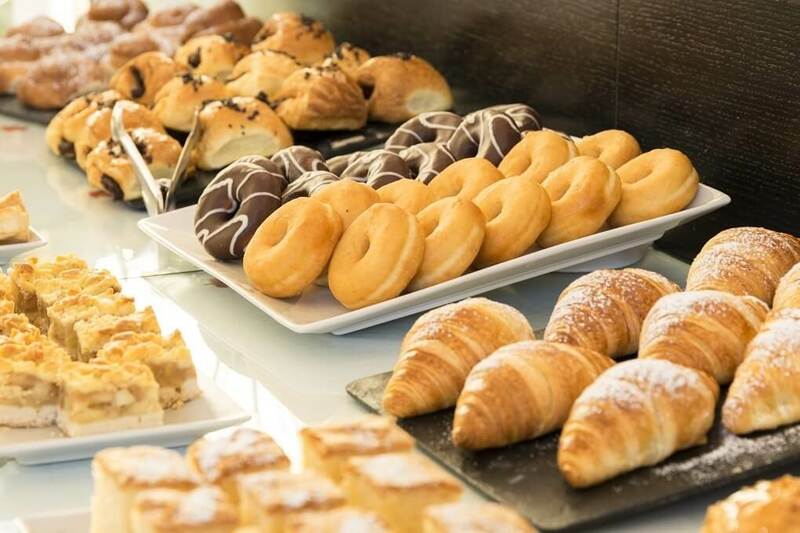 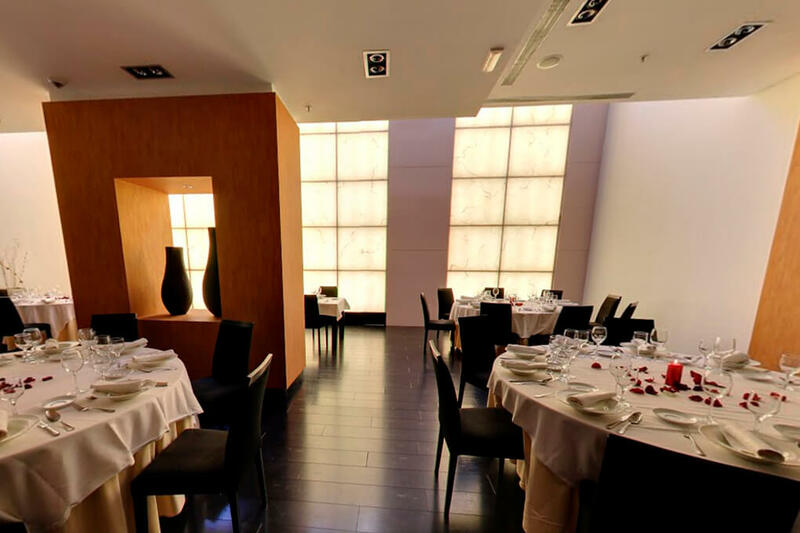 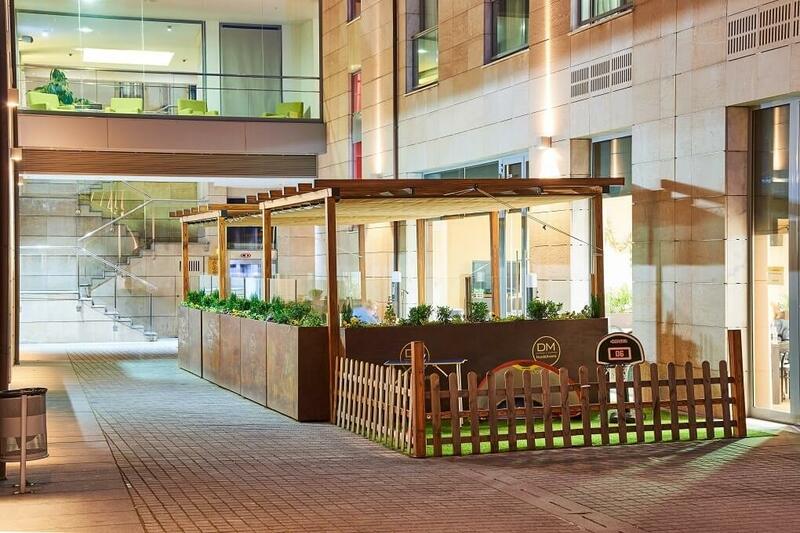 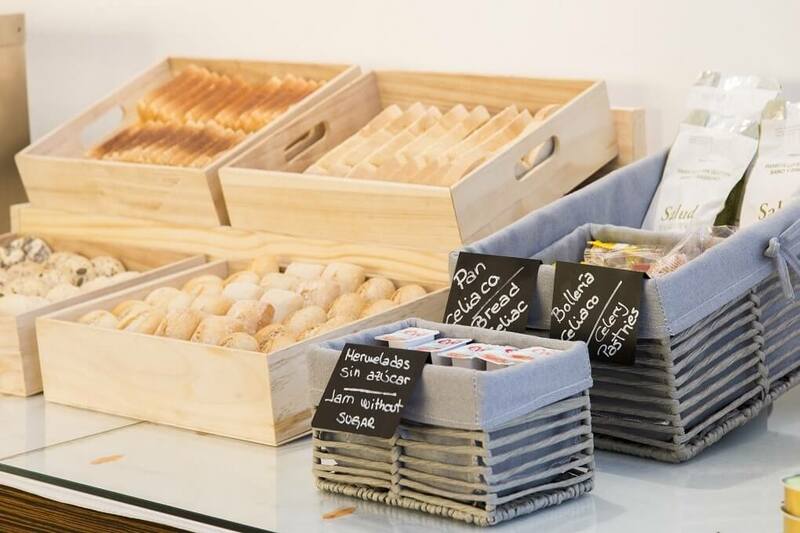 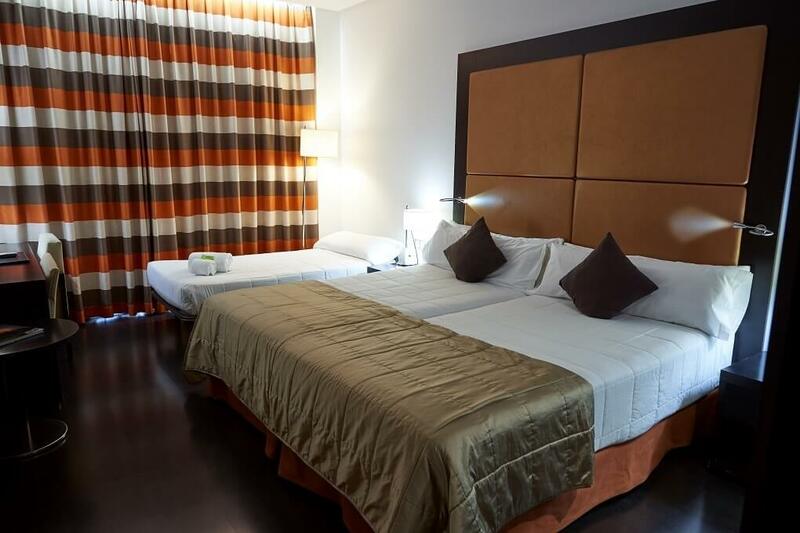 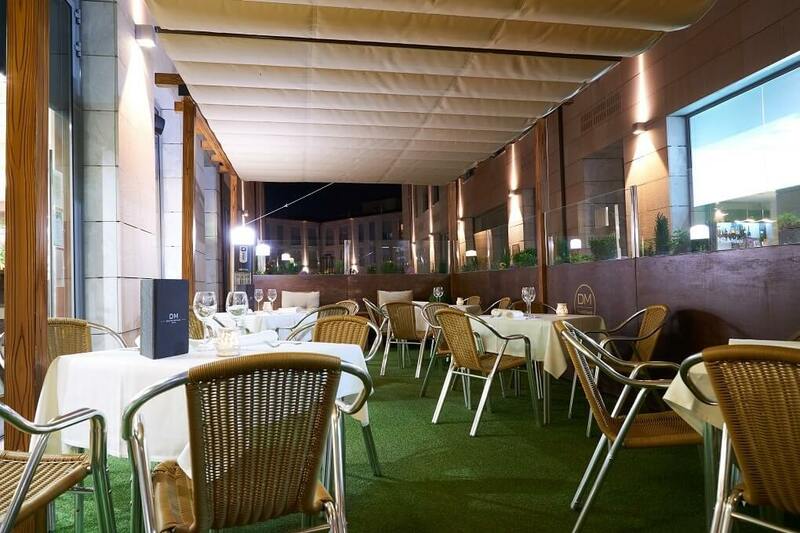 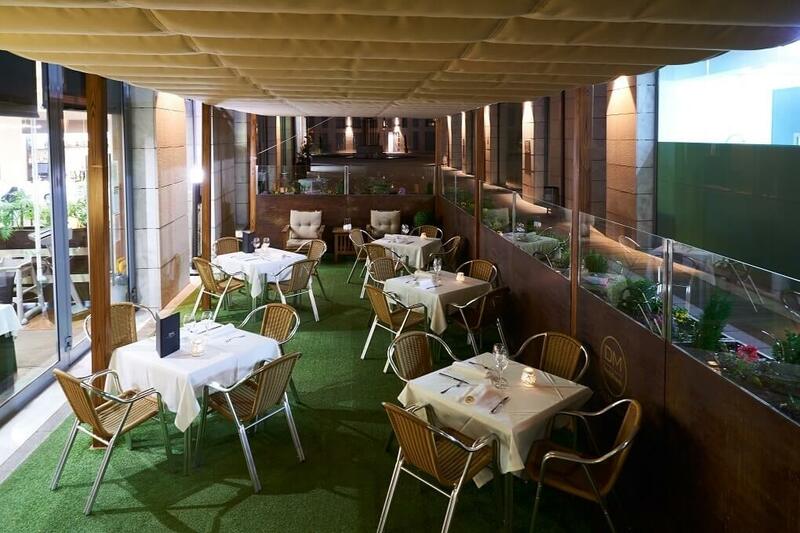 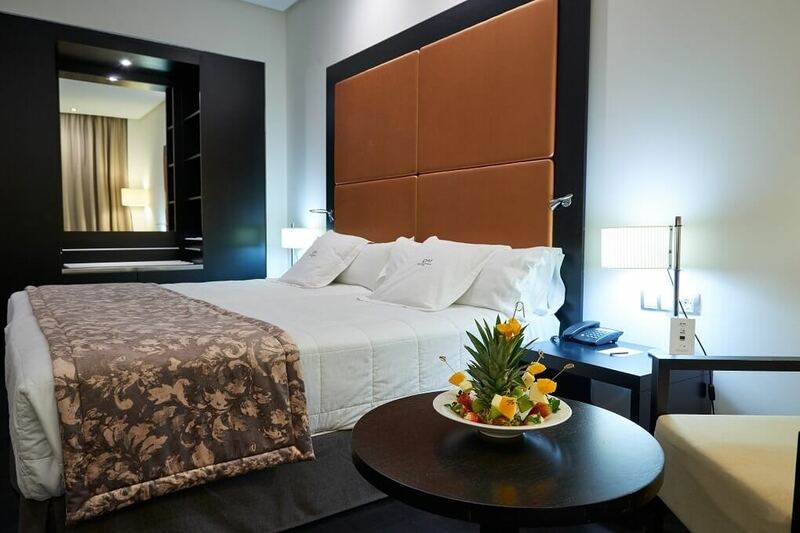 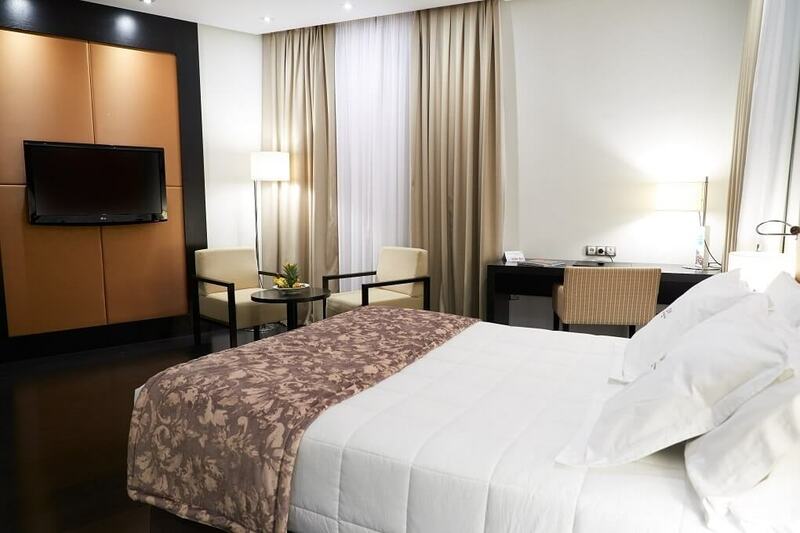 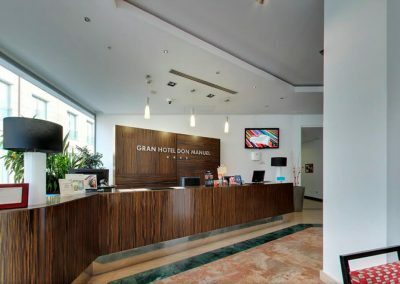 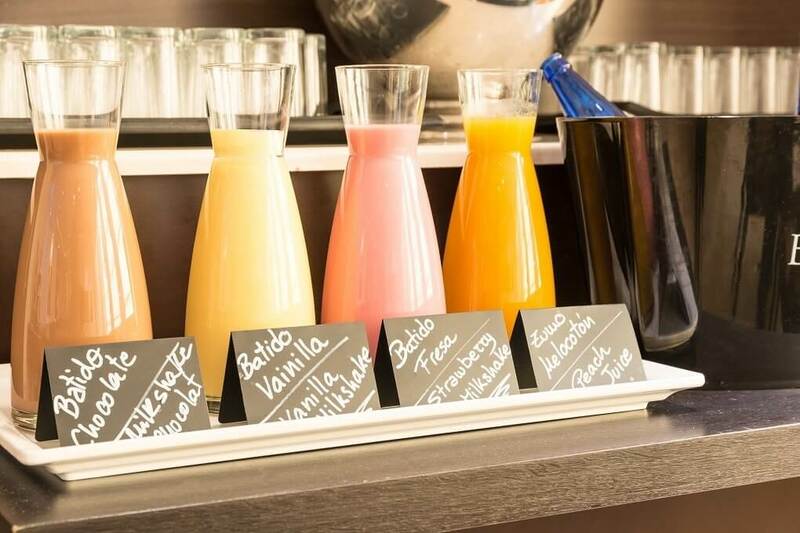 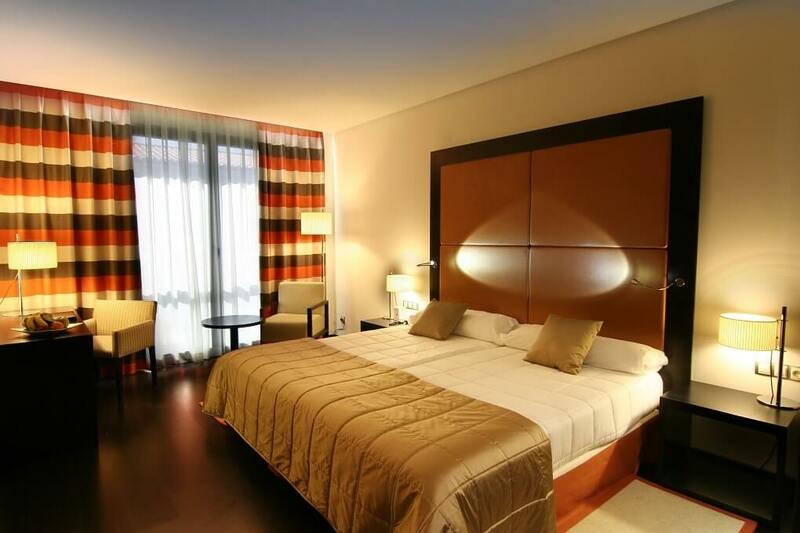 The Gran Hotel Don Manuel has 127 rooms with modern design and fully equipped. 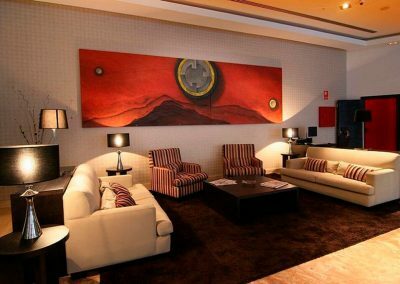 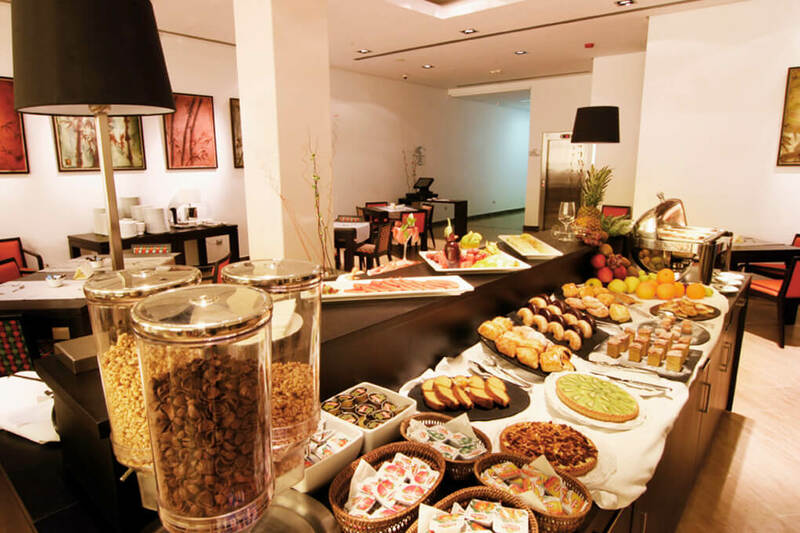 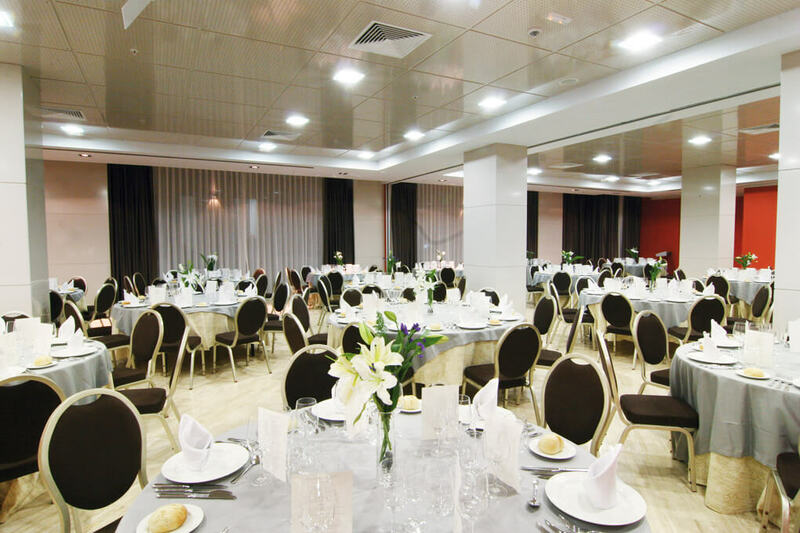 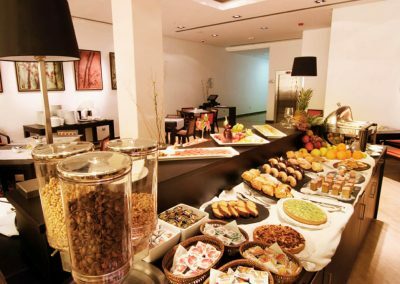 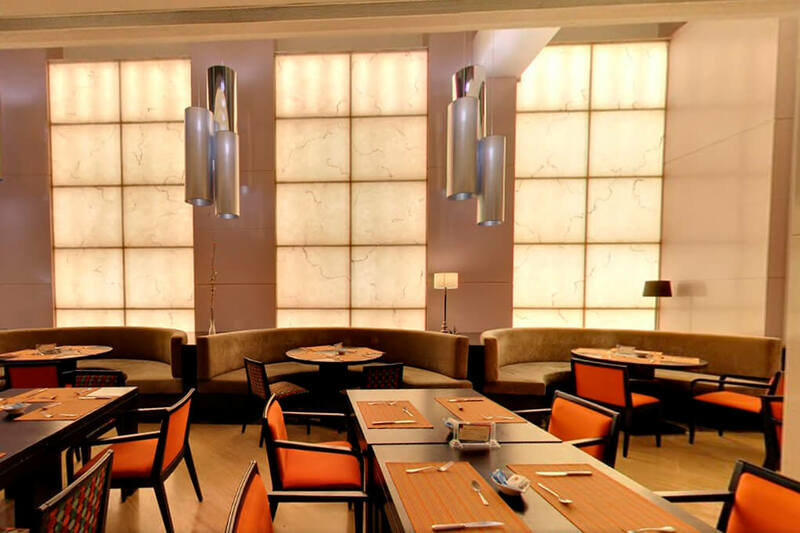 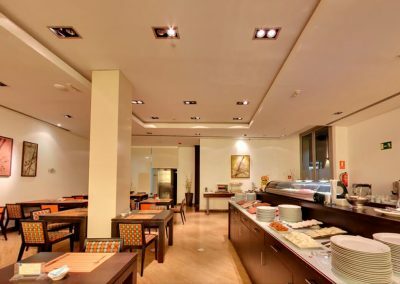 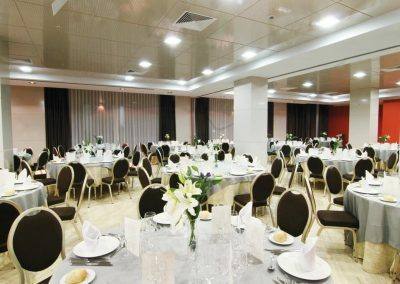 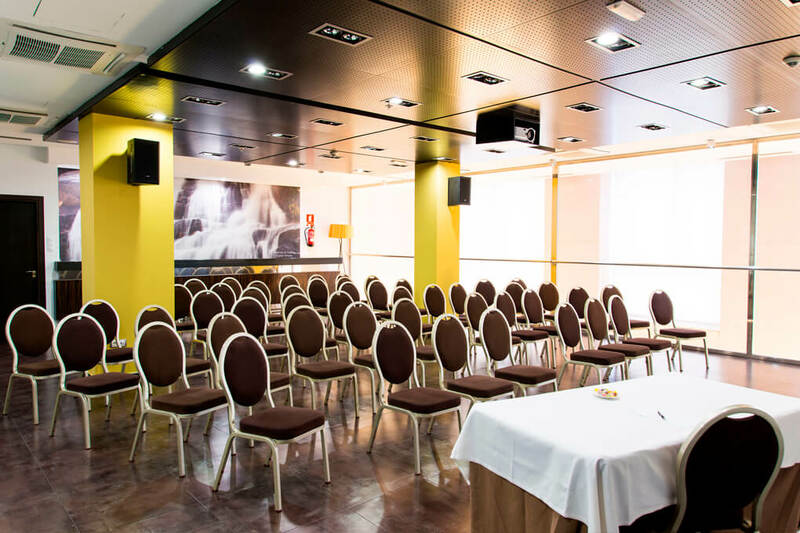 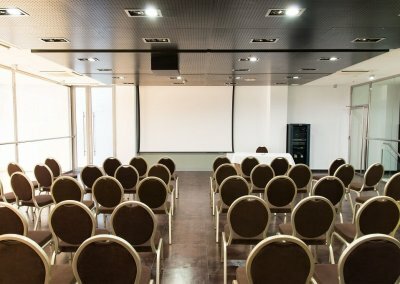 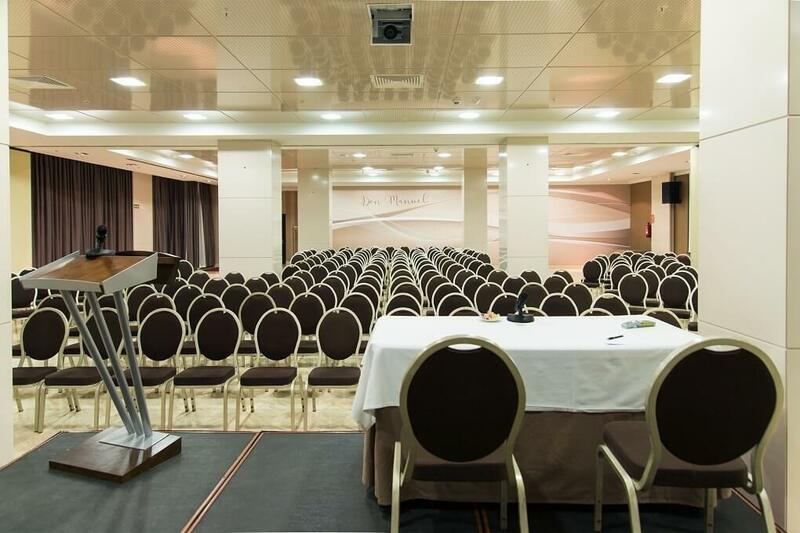 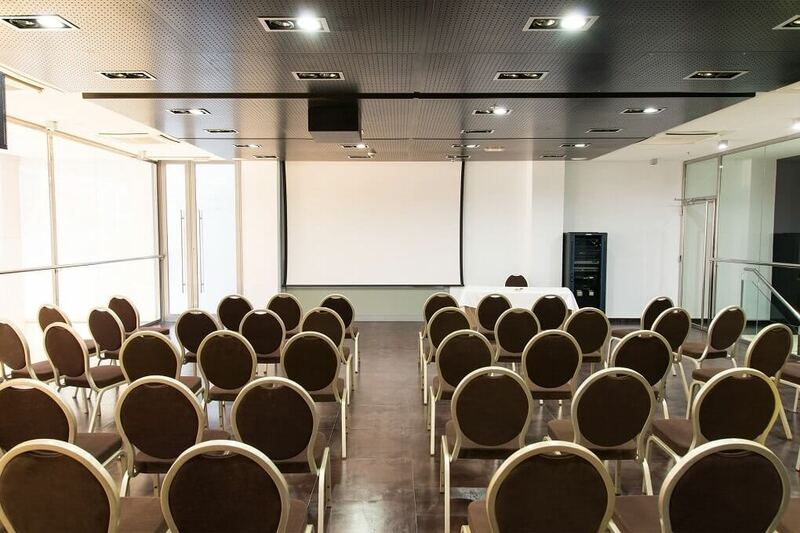 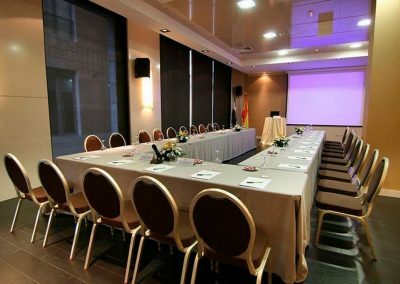 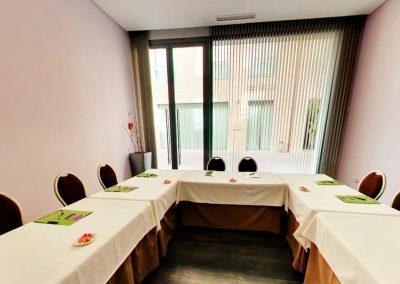 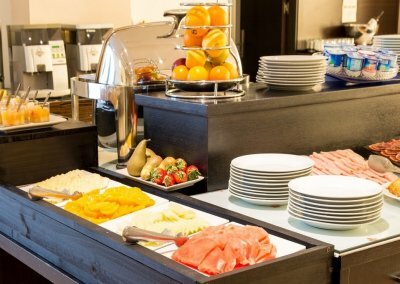 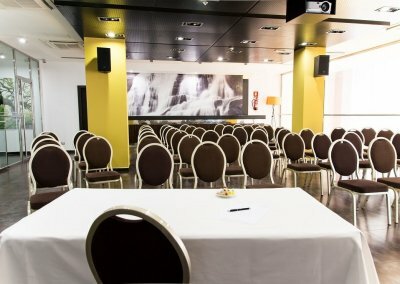 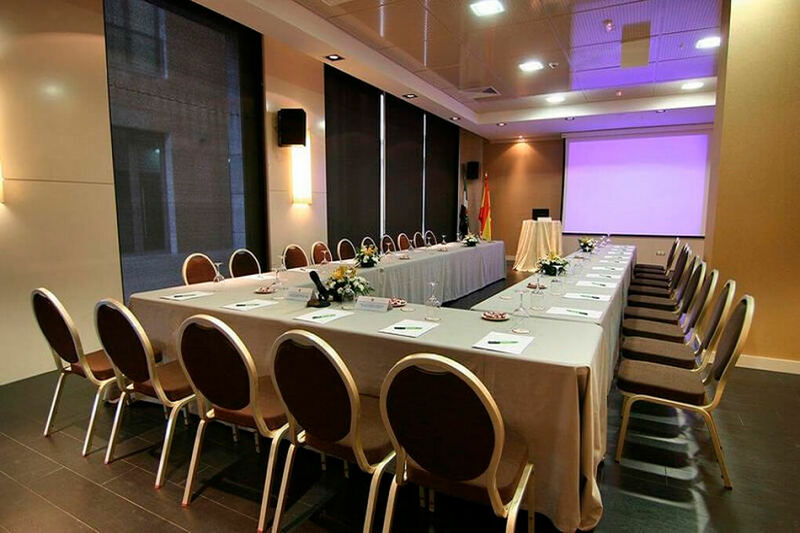 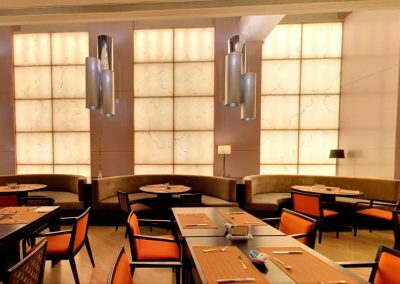 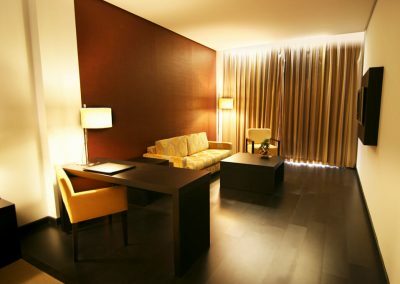 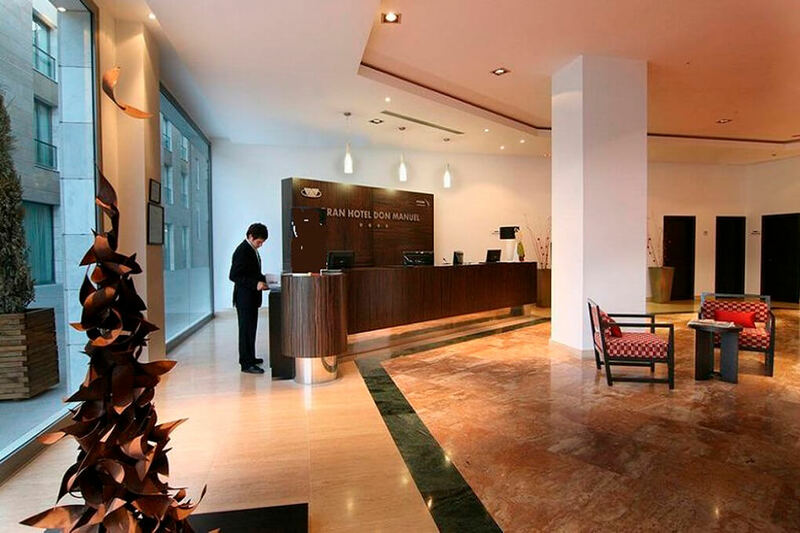 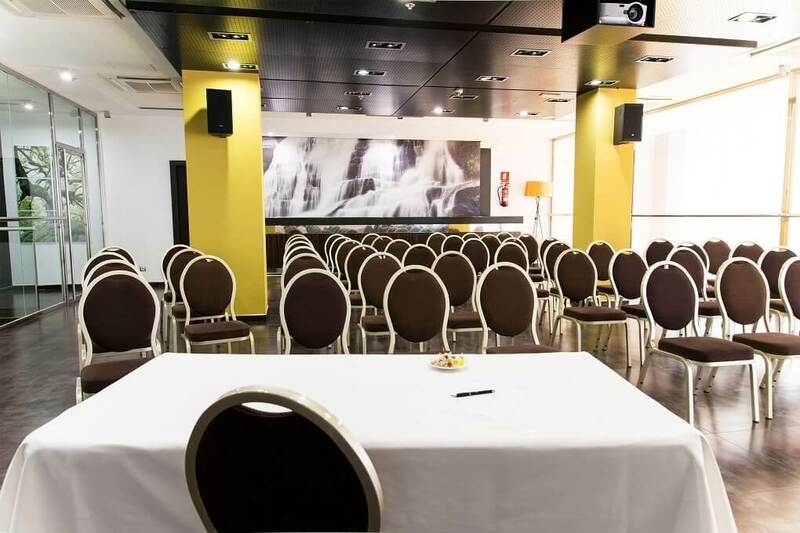 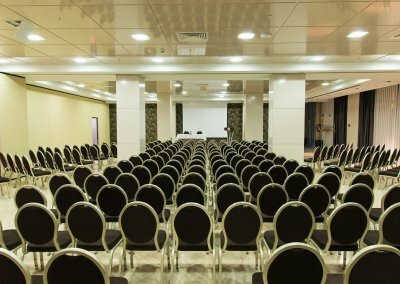 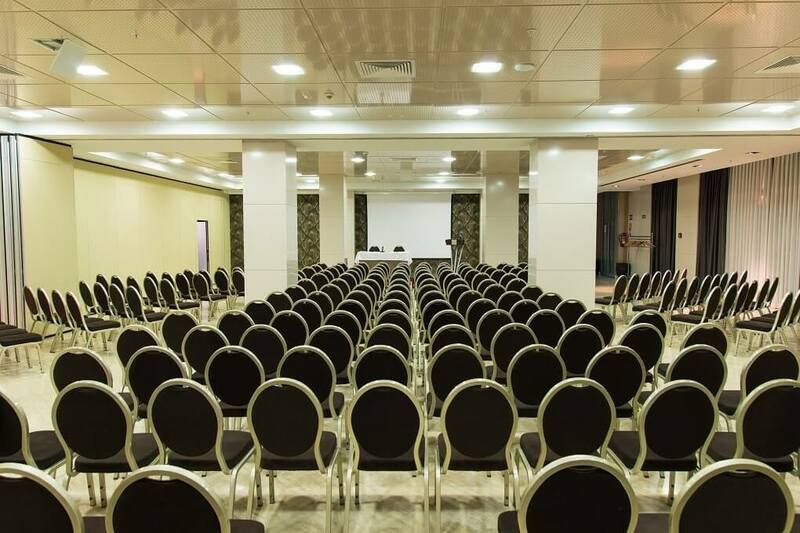 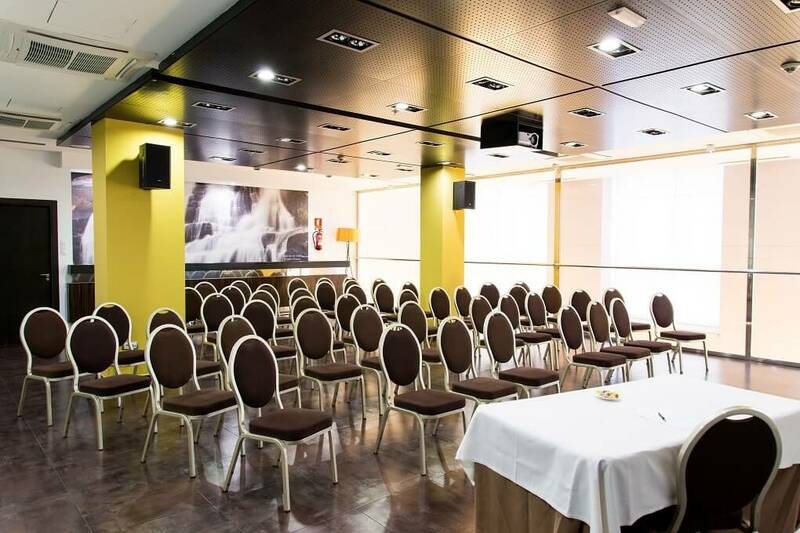 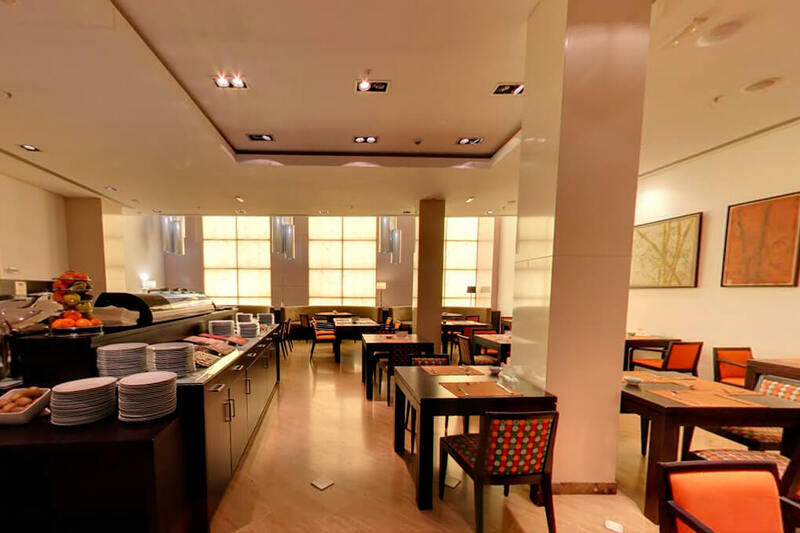 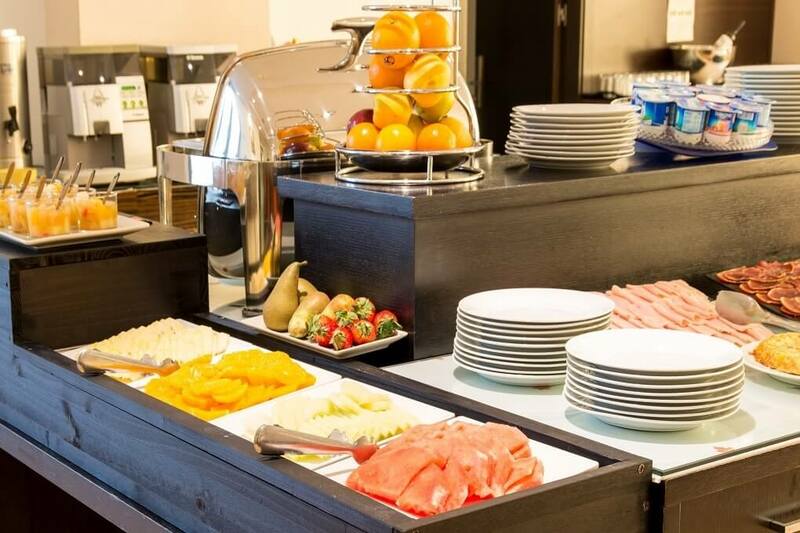 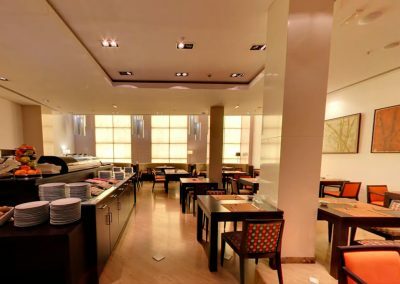 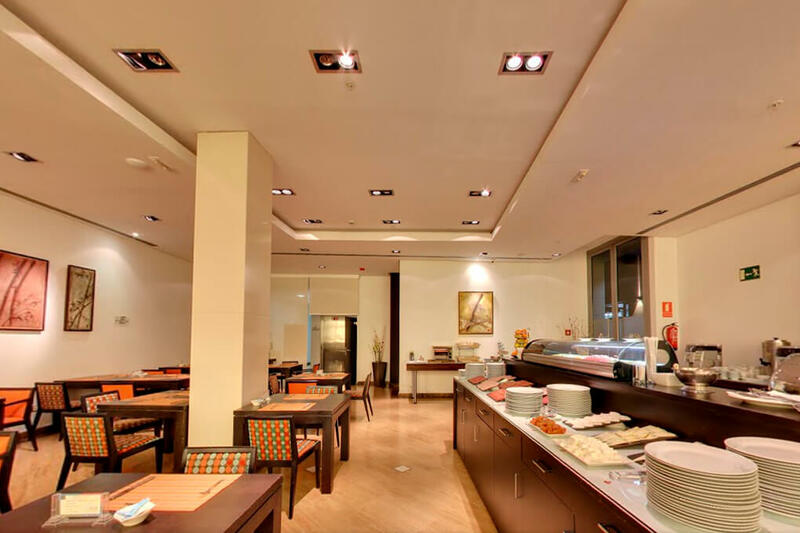 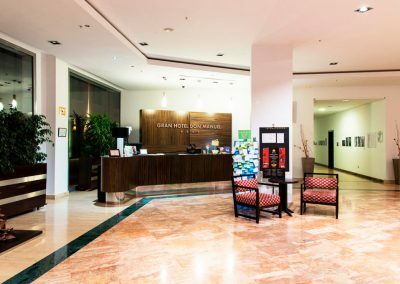 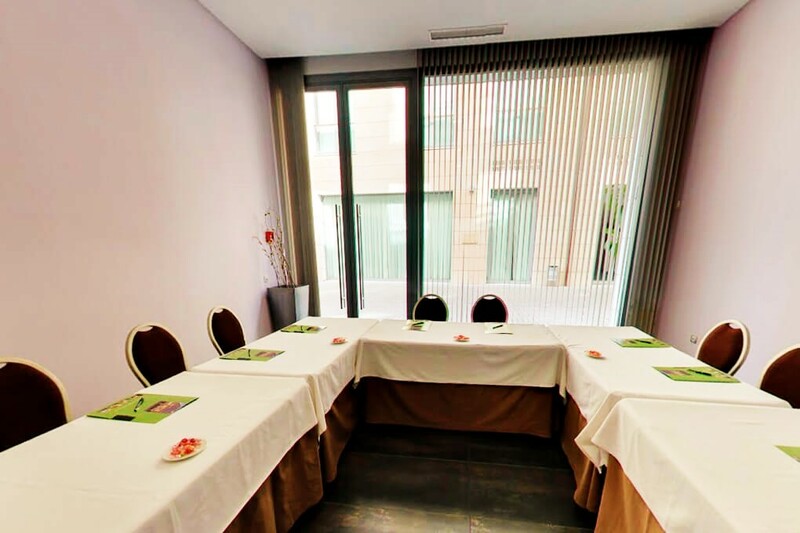 Furthermore, the hotel has large meeting rooms ideal to hold any kind of conventions and celebrations. 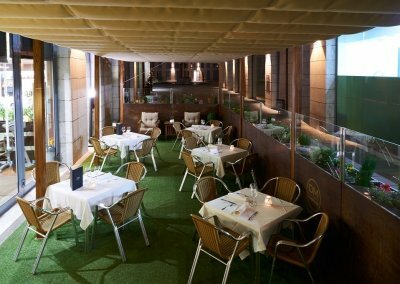 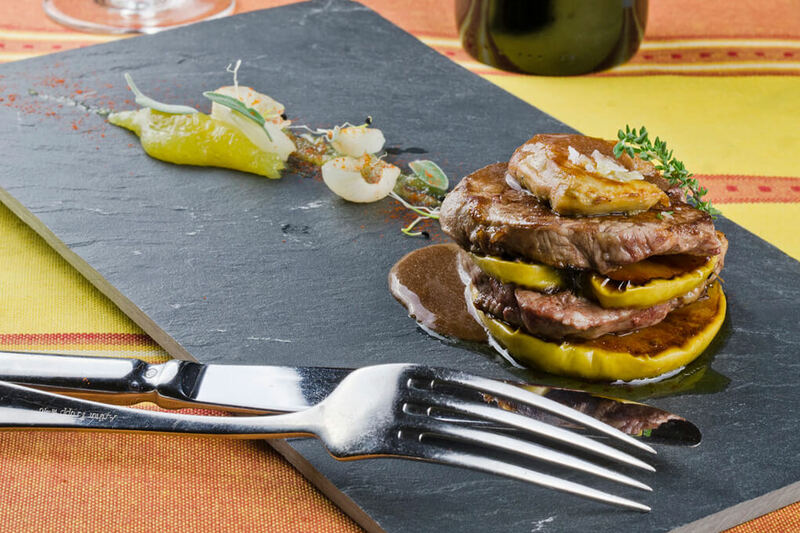 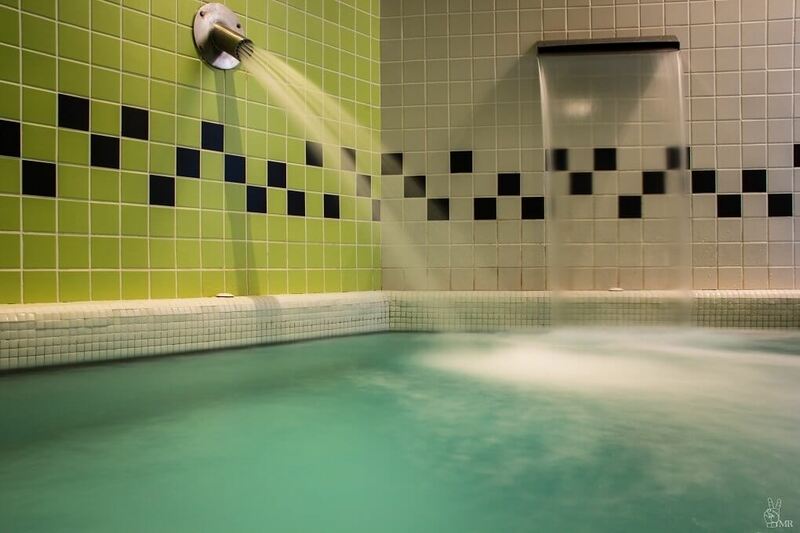 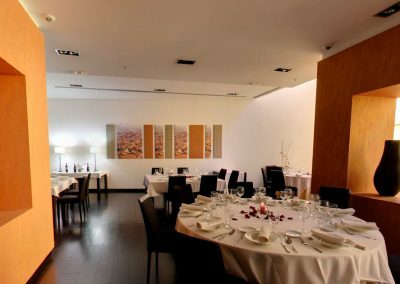 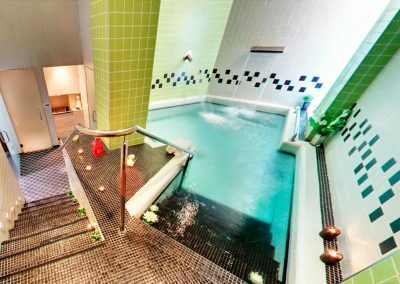 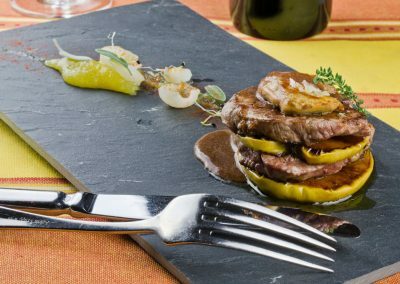 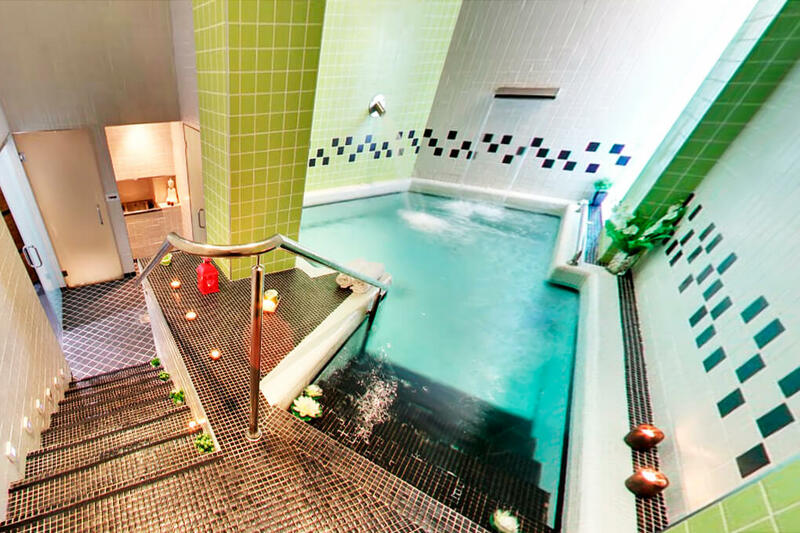 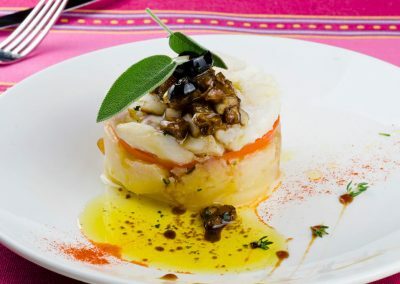 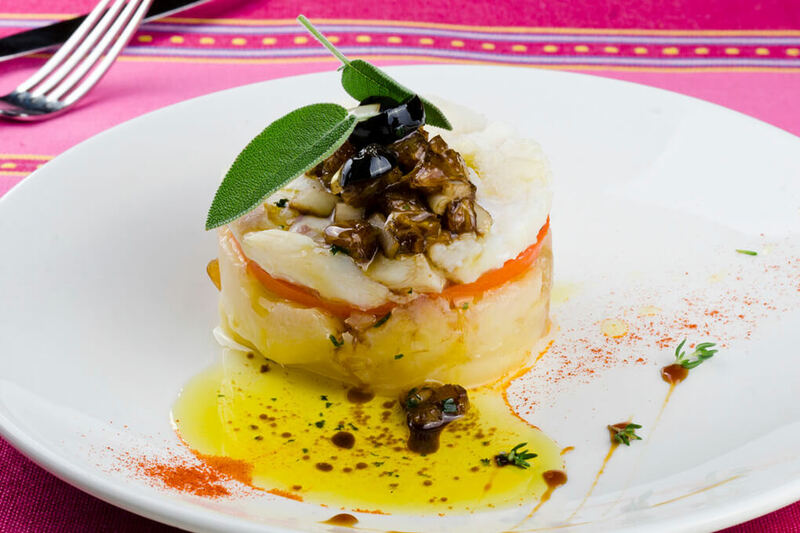 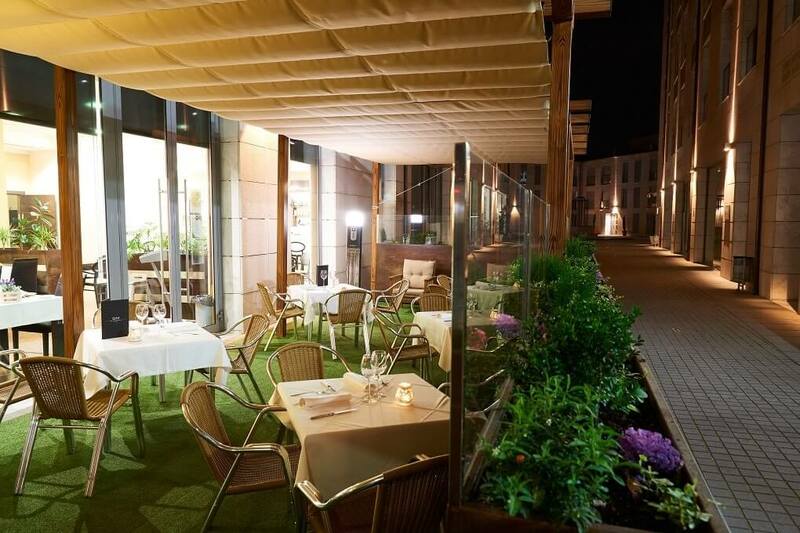 In order to have a rest, nothing could be better than to use its Spa after eating in its impressive restaurant. 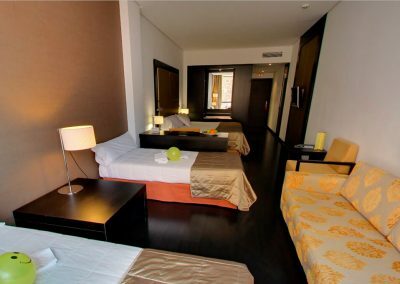 Rooms with two beds comfortable and spacious, in which any little detail is missing. 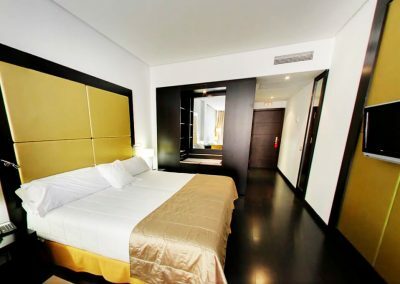 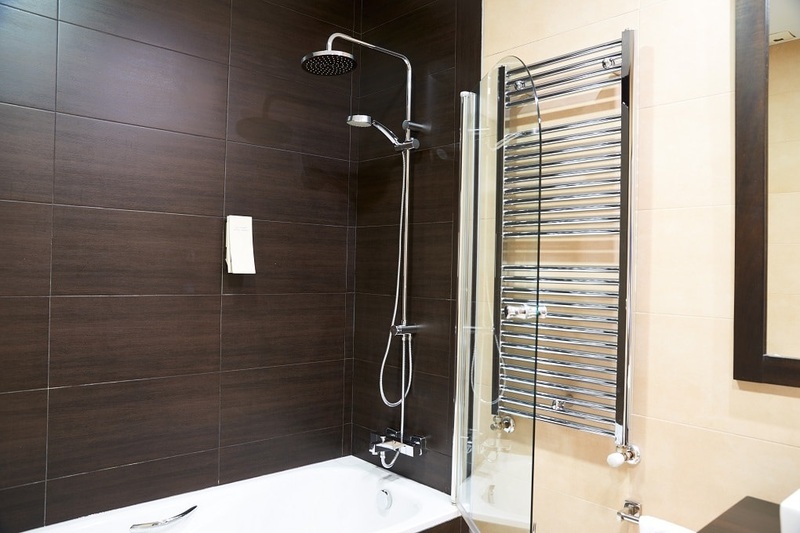 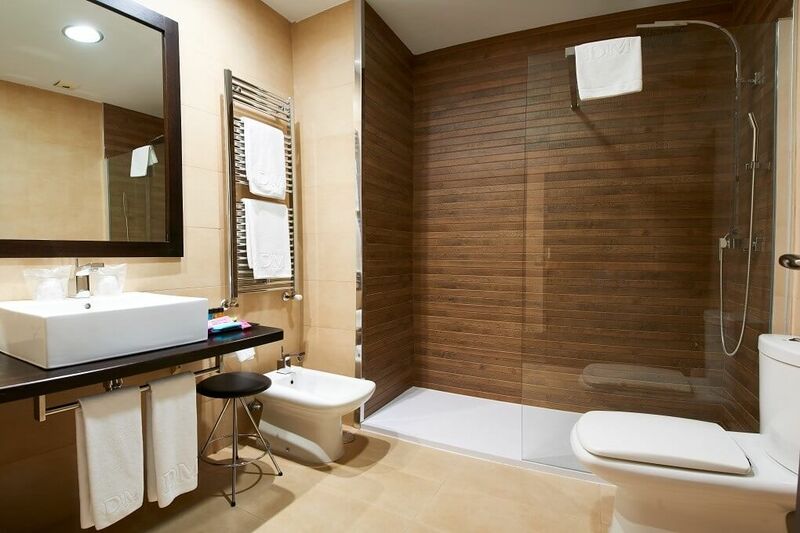 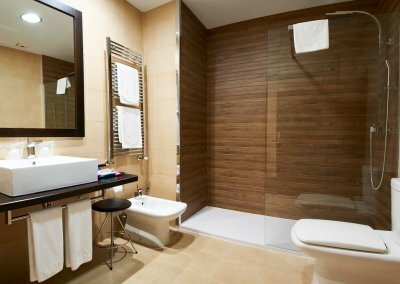 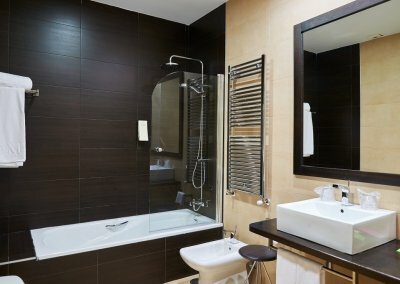 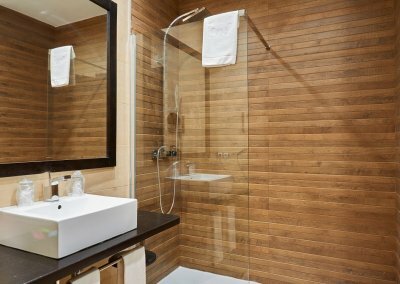 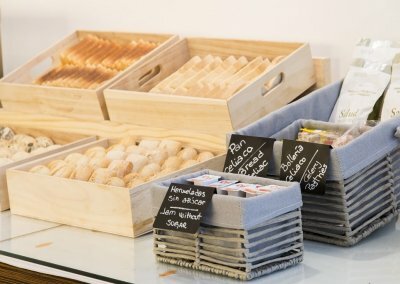 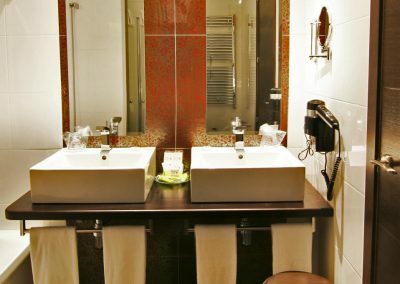 Equipped with: minibar, safety box, TV, telephone, bathroom with tub, heating, hairdryer, desk, and other services. 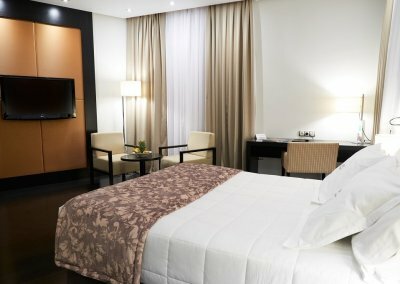 Available Wifi free of charge. 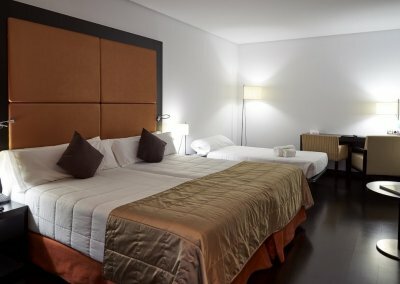 Double room with extra bed, where we are looking for the maximum comfort for your whole family. 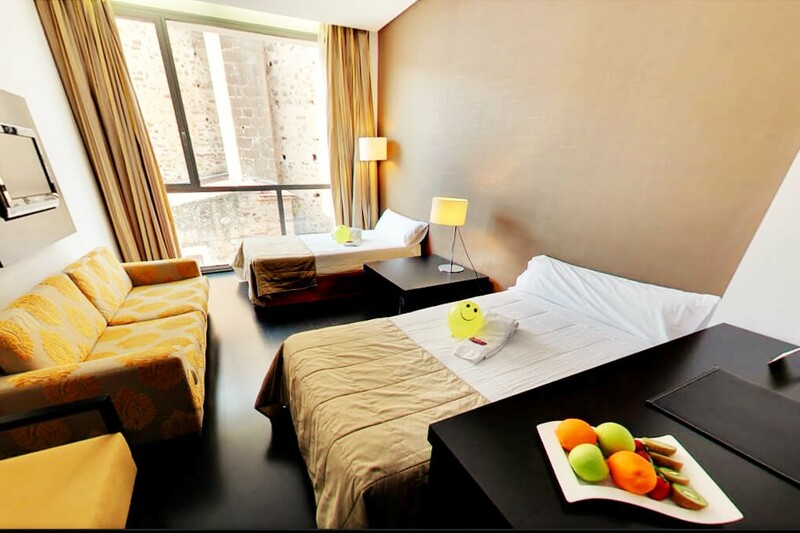 Equipped with: minibar, safety box, TV, telephone, bathroom with tub, heating, hairdryer, desk, and other services. 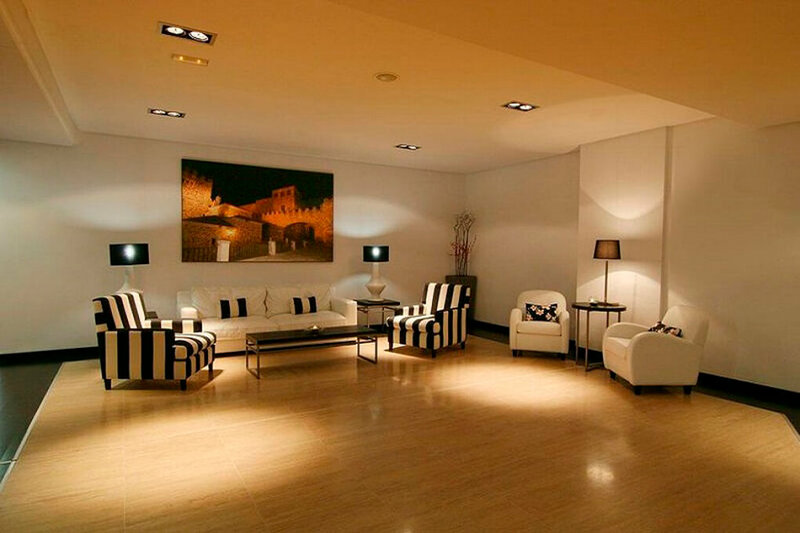 Available Wifi free of charge. 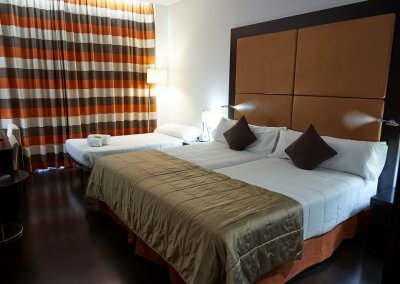 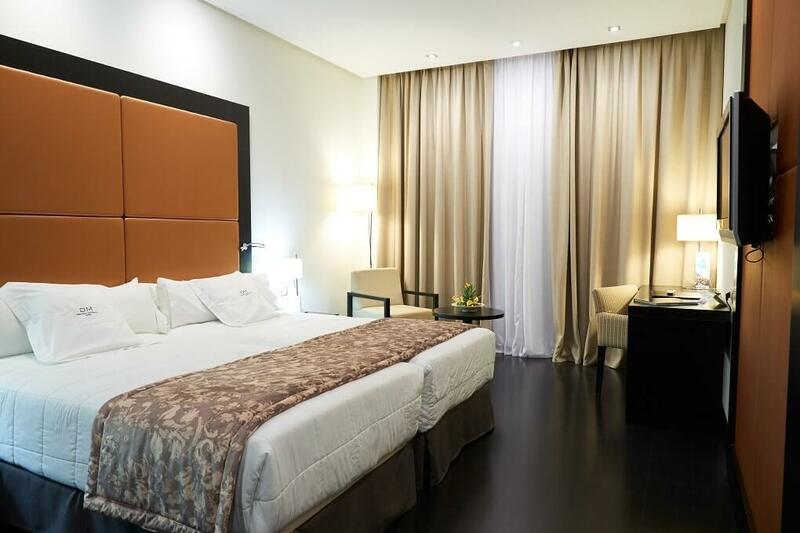 Double room with 2 additional bed, where we look for the maximum comfort for you and yours. 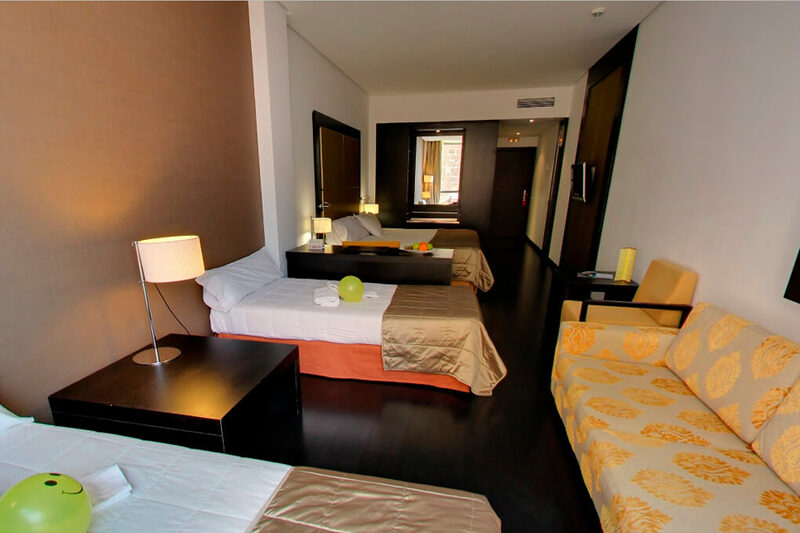 Equipped with: minibar, safety box, TV, telephone, bathroom with tub, heating, hairdryer, desk, and other services.  Available Wifi free of charge. 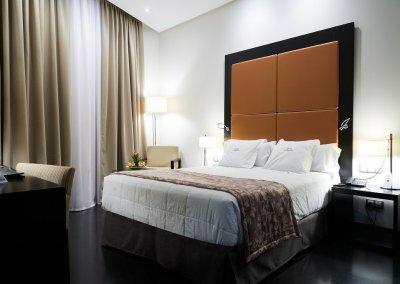 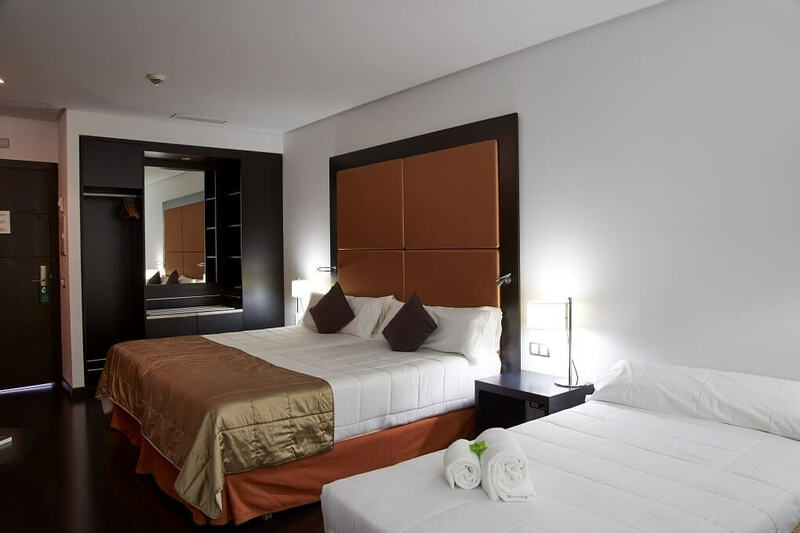 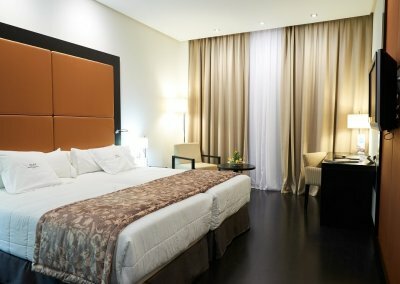 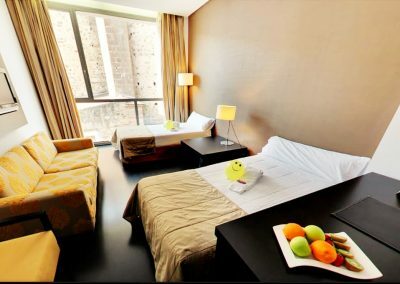 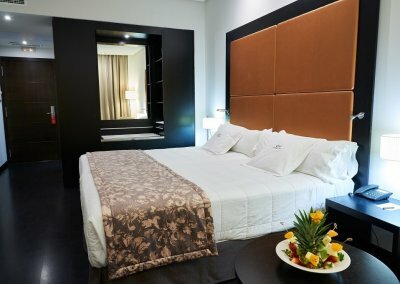 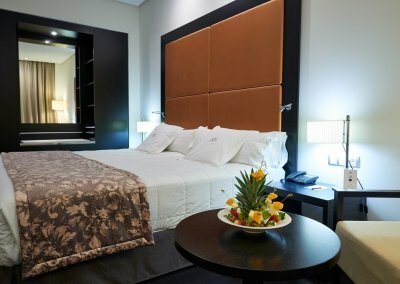 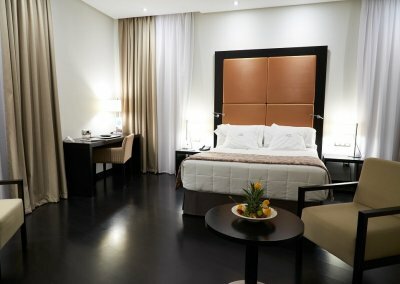 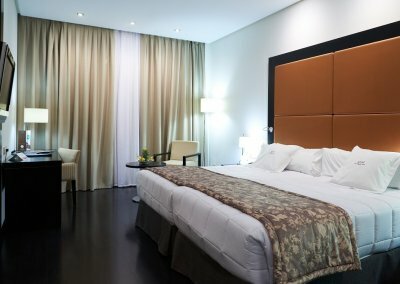 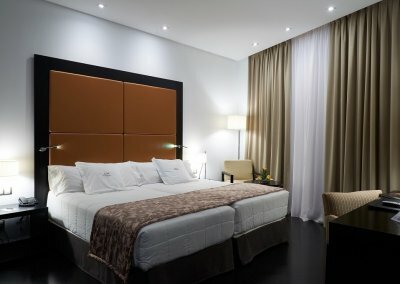 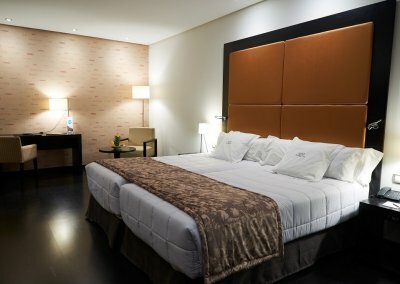 Rooms with two beds, comfortable and functional in order to enjoy some rest. 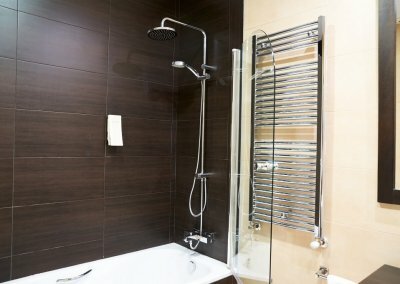 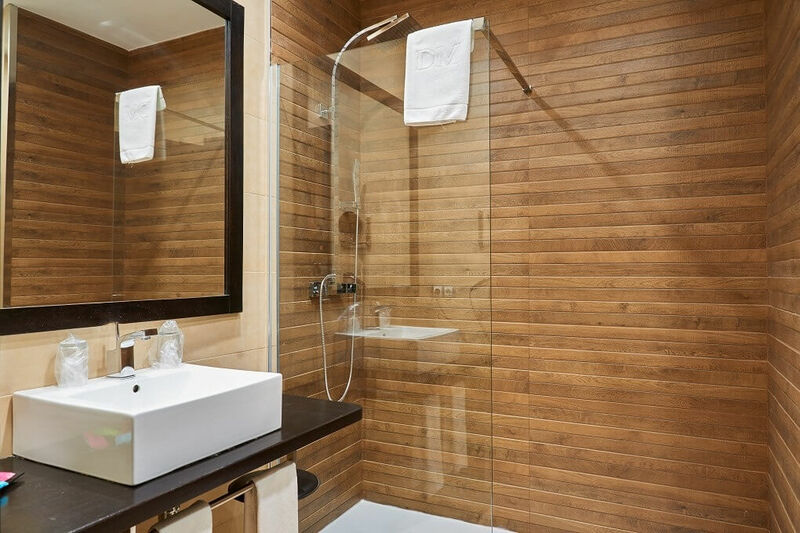 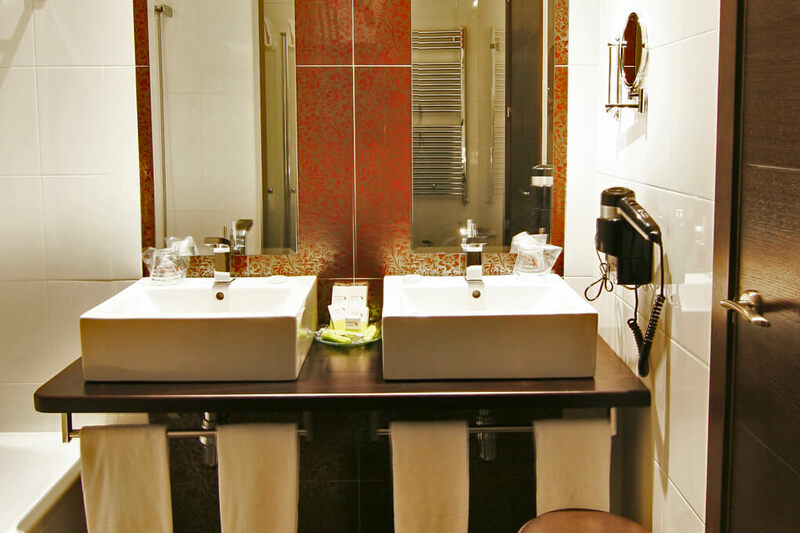 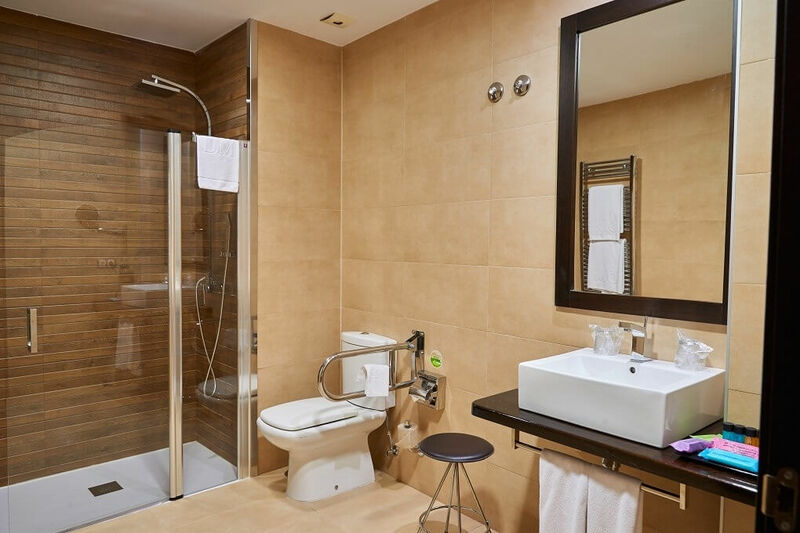 Equipped with: minibar, safety box, TV, telephone, bathroom with tub, heating, hairdryer, desk, and other services. 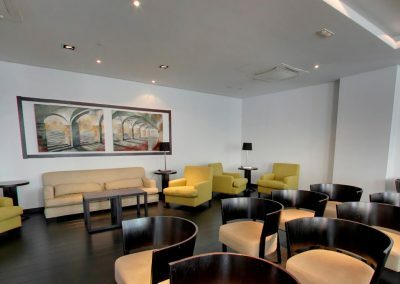 Available Wifi free of charge.